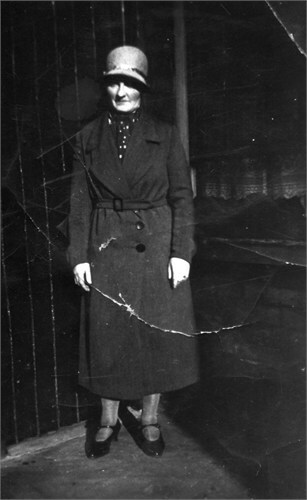 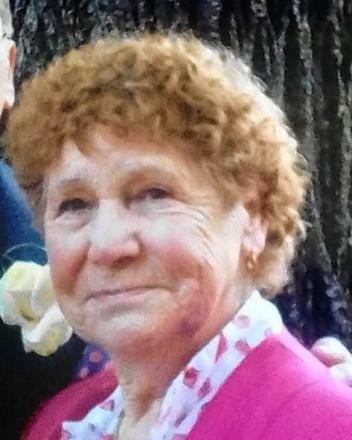 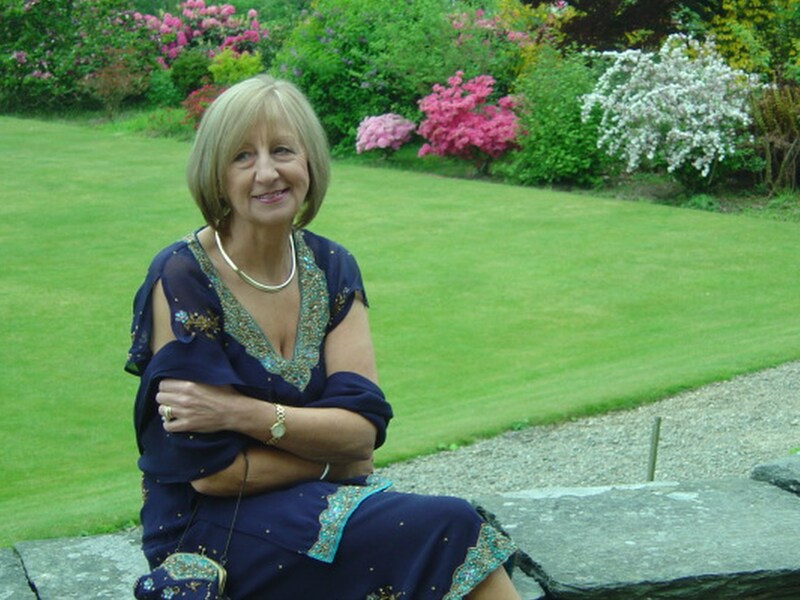 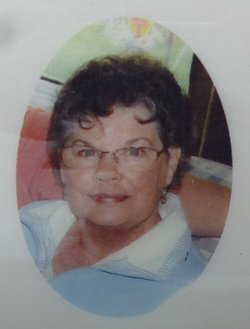 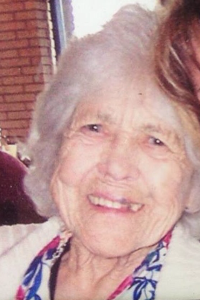 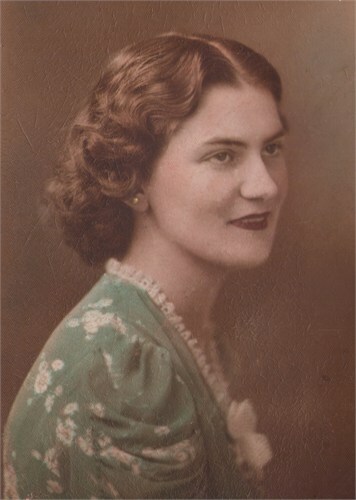 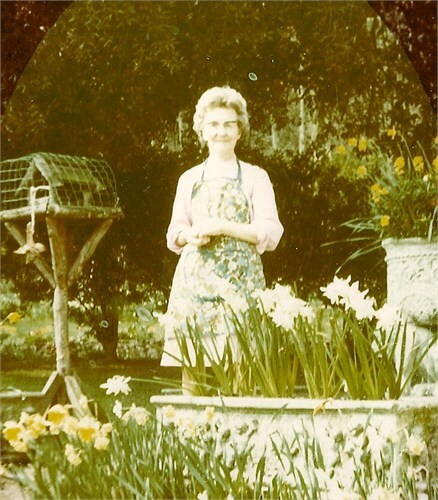 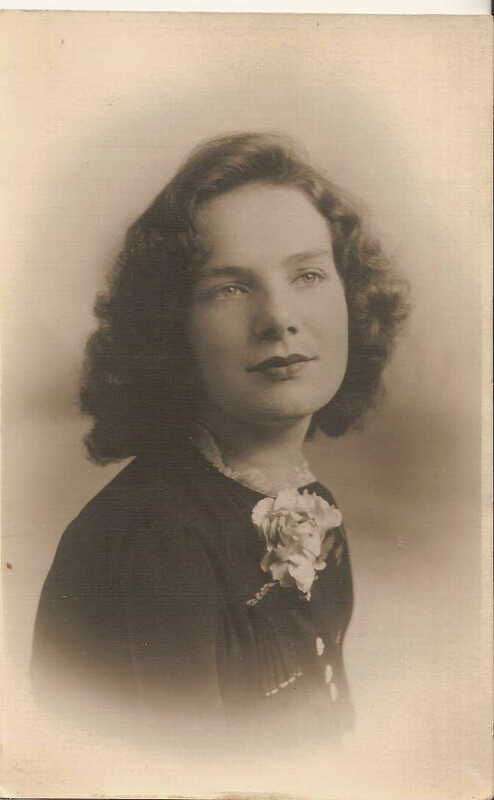 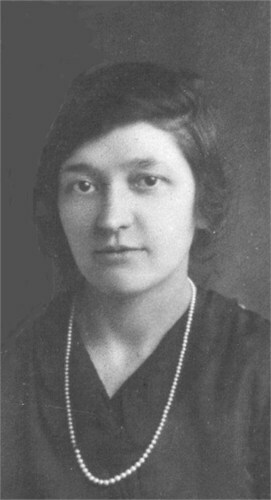 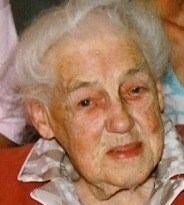 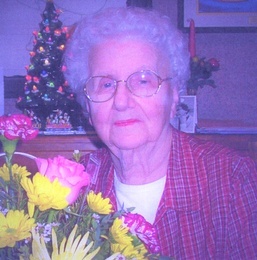 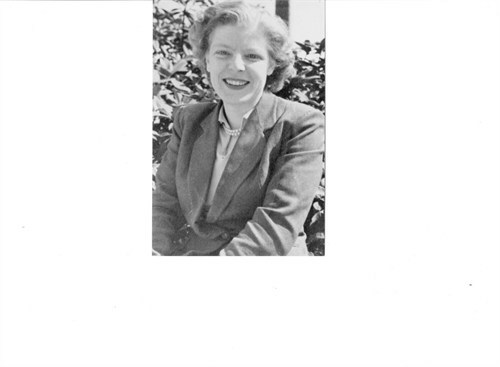 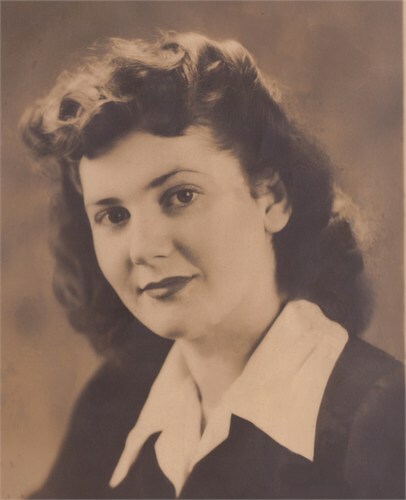 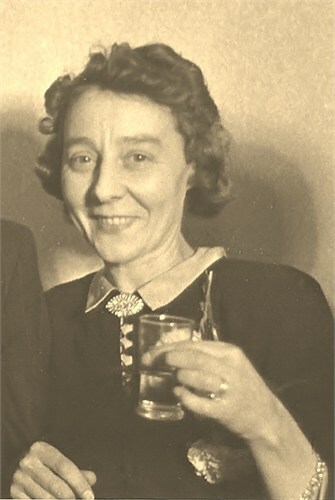 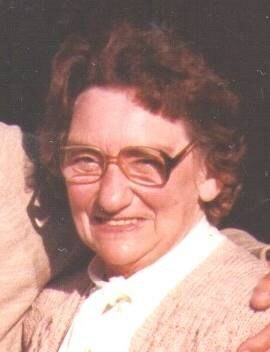 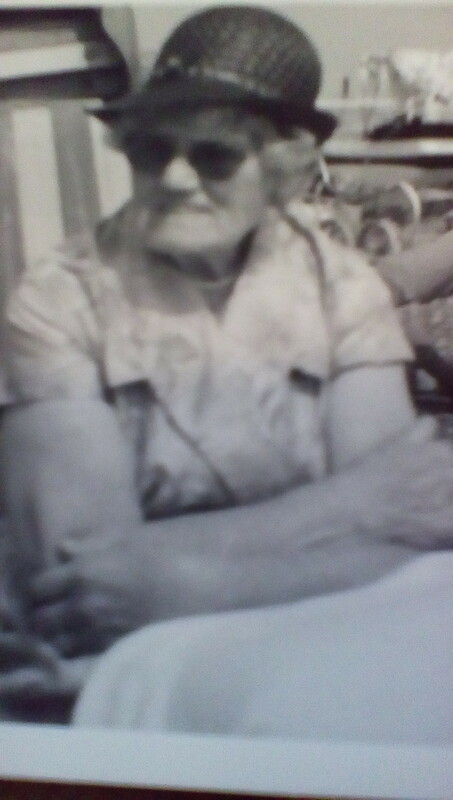 [PE] Doris Elsie O'Keefe (nee Thurley). 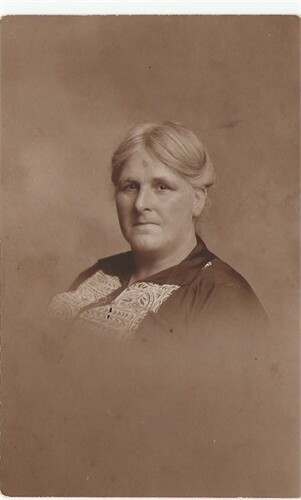 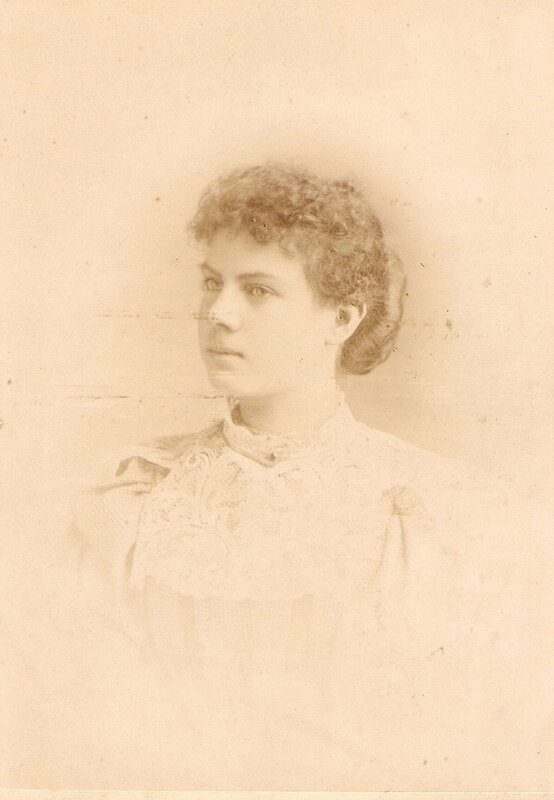 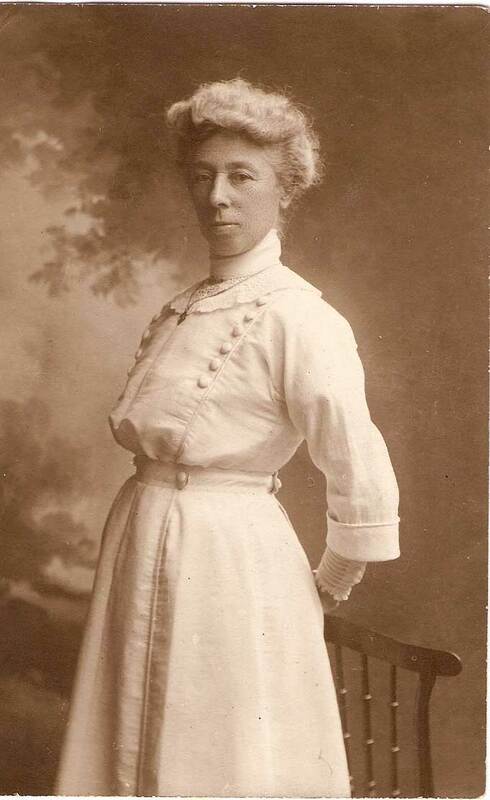 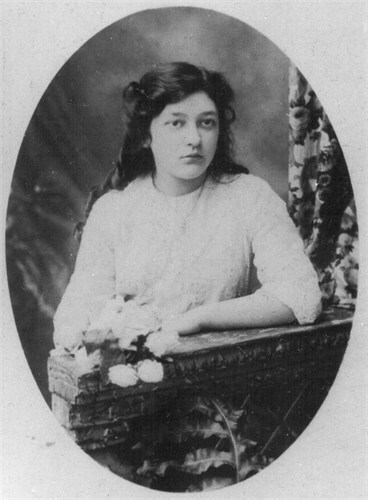 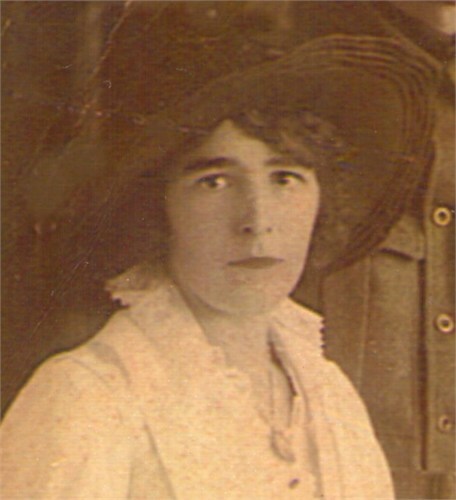 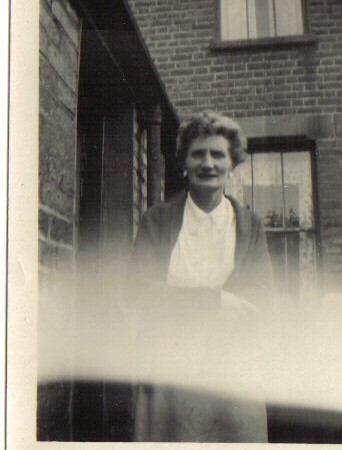 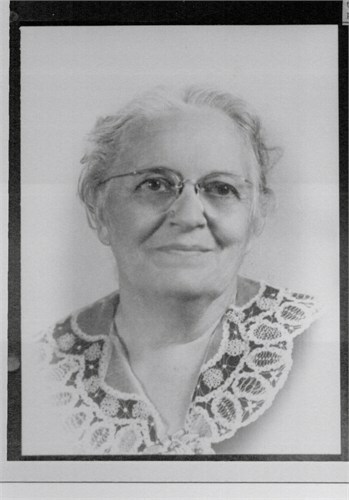 [PE] Mabel Gascoine, wife of Ernest William Thurley. 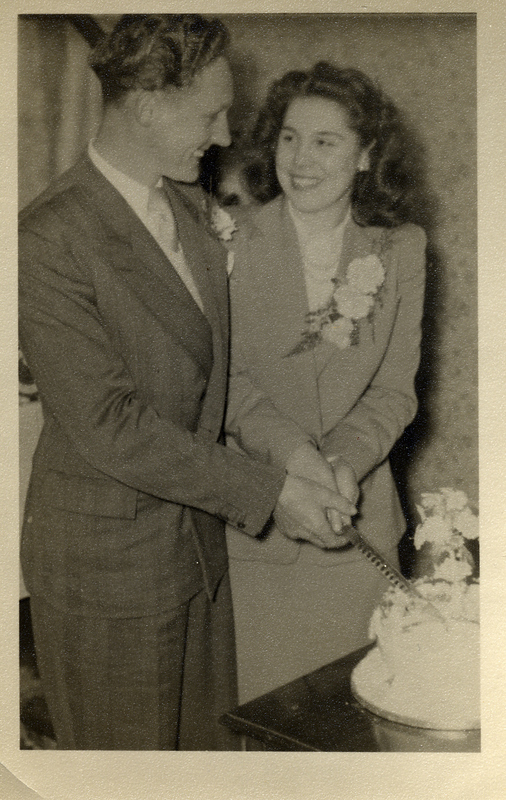 [PE] Francis Russo and Sheila Thurley on their wedding day. 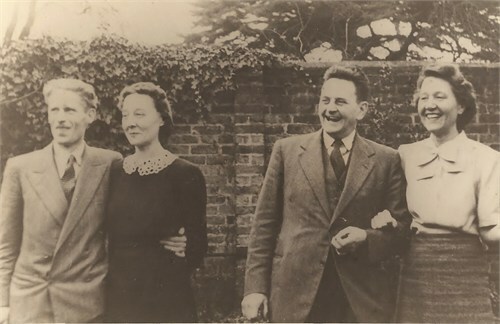 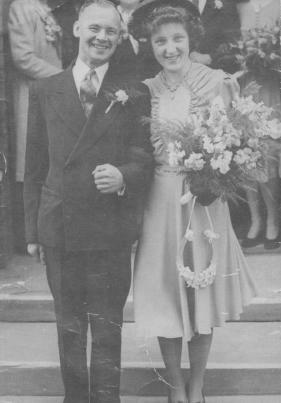 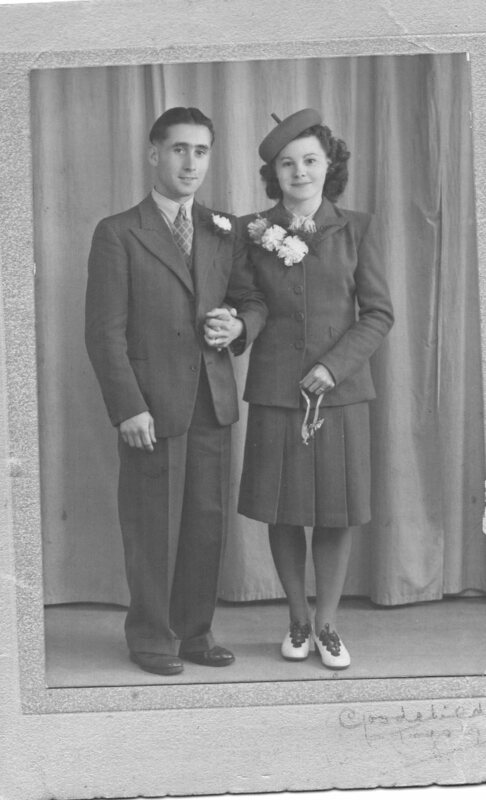 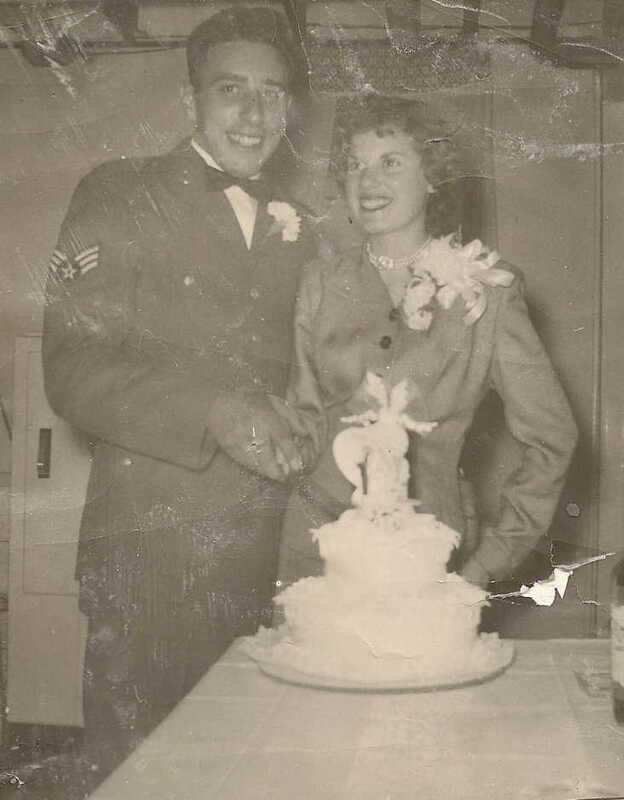 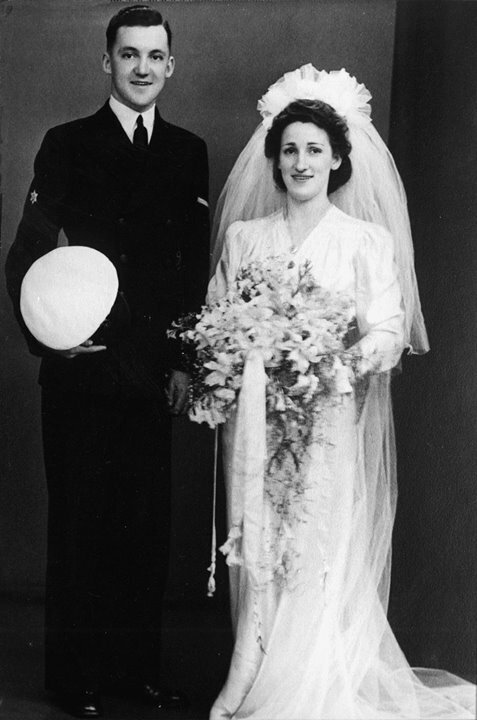 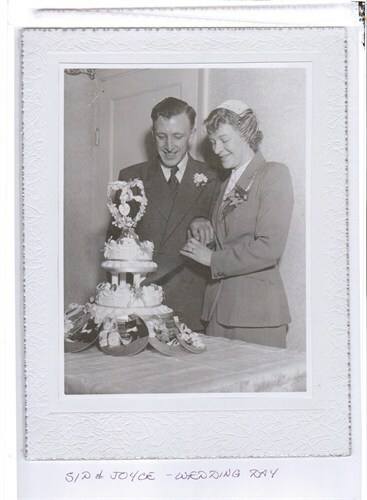 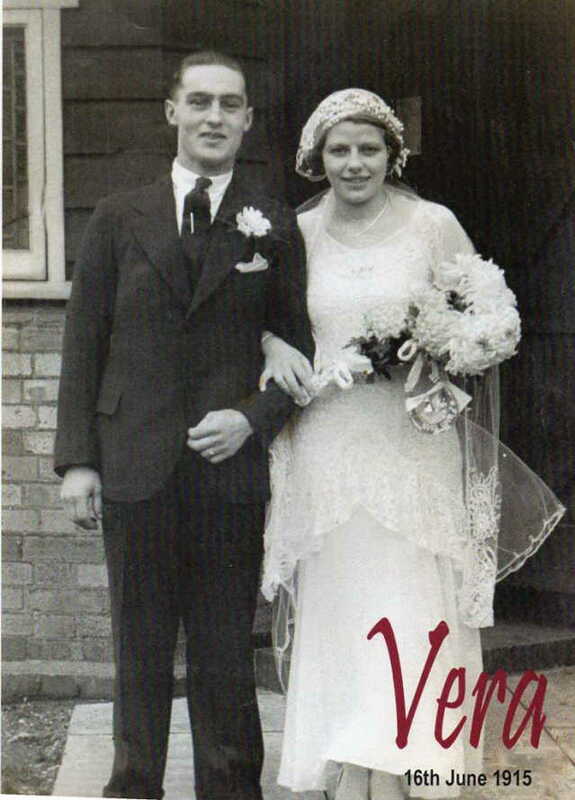 [PE] John Samuel R. Thurley and Alice Thompson on their wedding day in 1940. 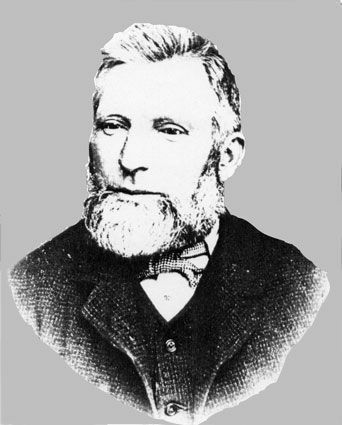 [PE] John Thurley, born Cambridge England 1840, died NZ 1909. 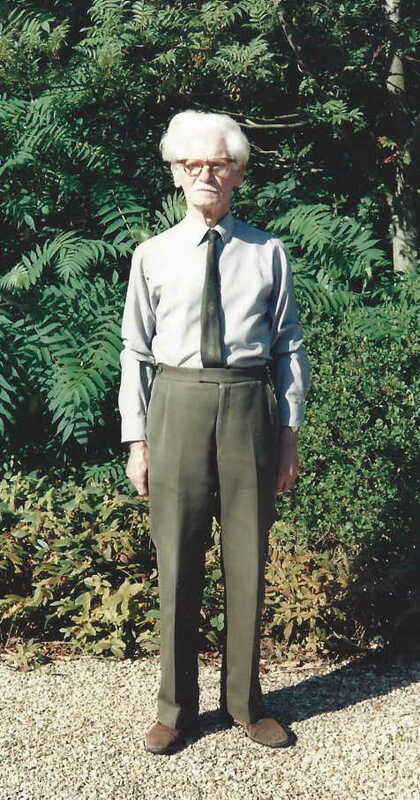 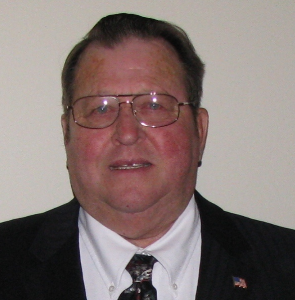 [PE] FREDERICK DAVID WILLIAM THURLEY EVANS. 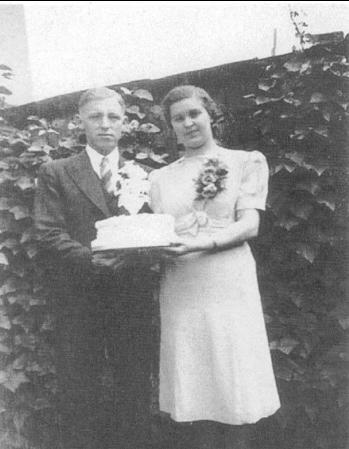 The woman with him is his second daughter. 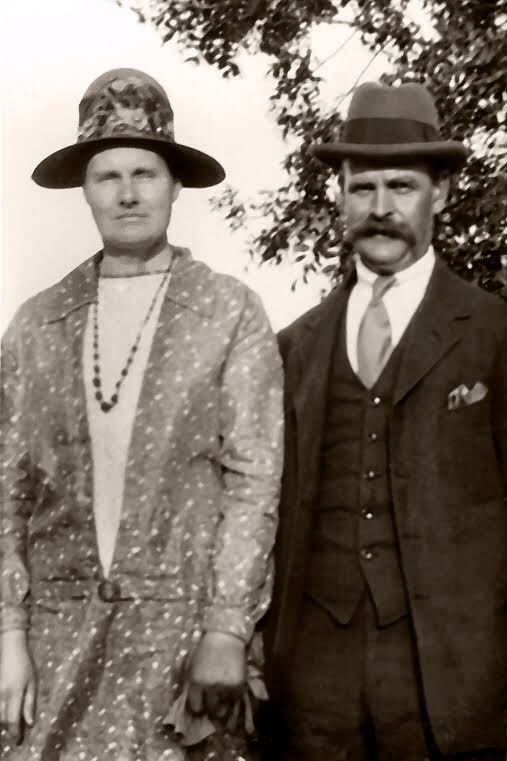 [PE] James William Thurley & Trypia Taylor. 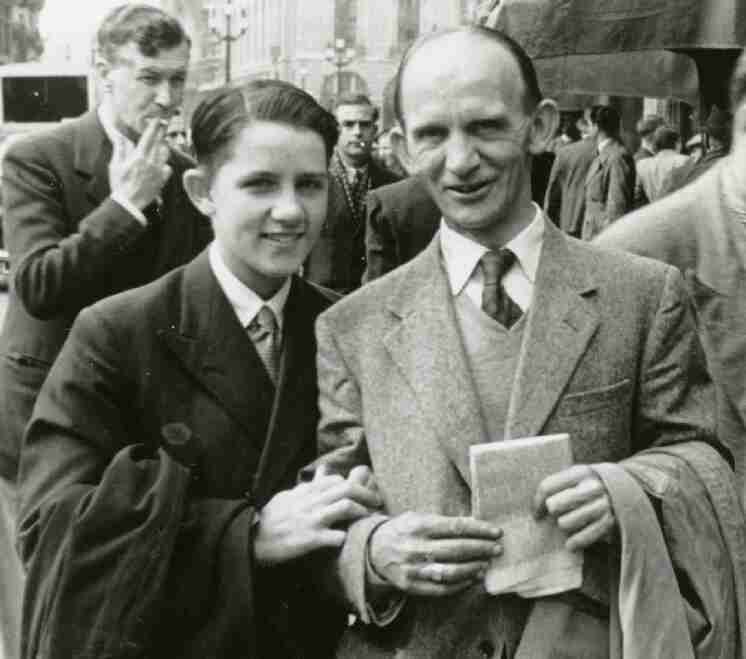 [PE] Roy Leonard Thurley and grandson, Alex. 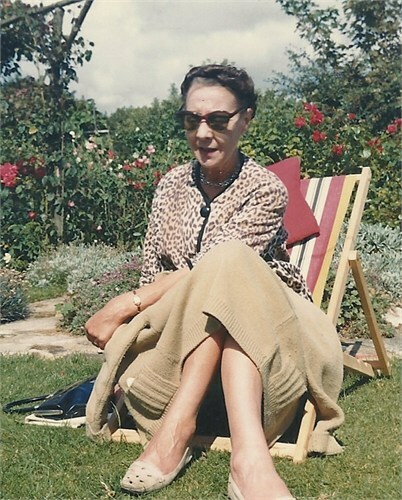 [PE] Mabel Thurley (nee Curtis) circa 1964. 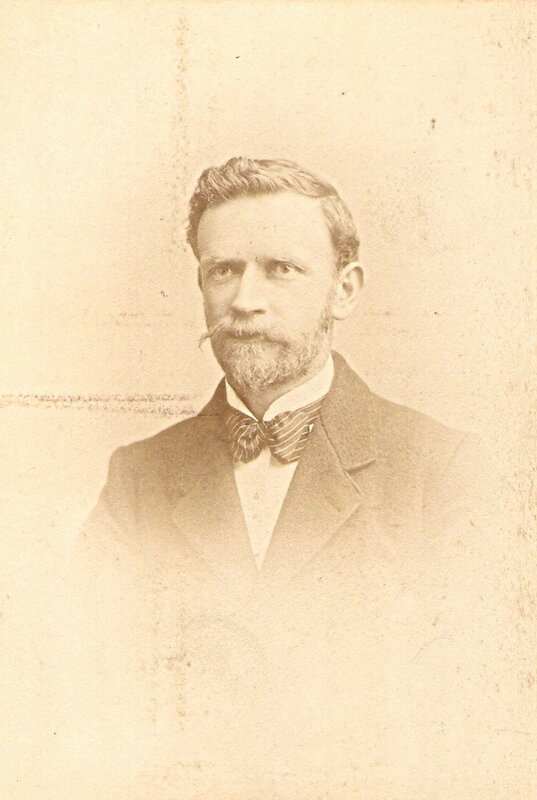 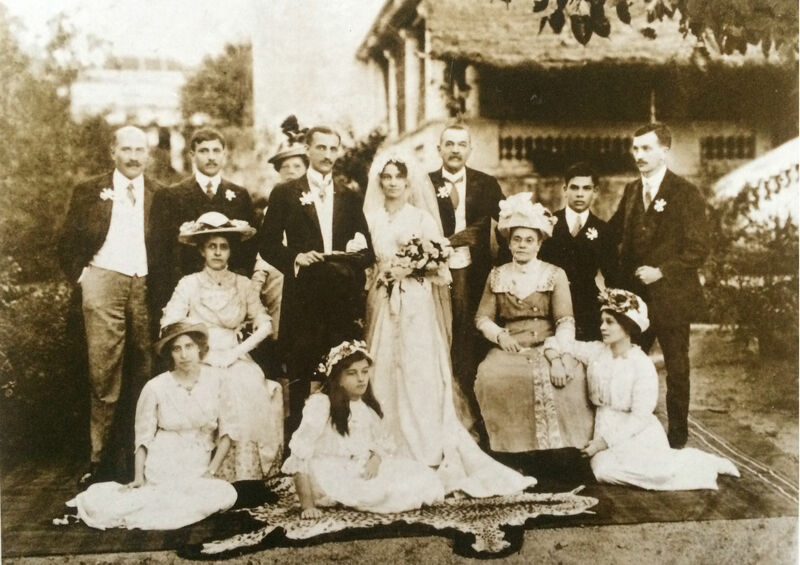 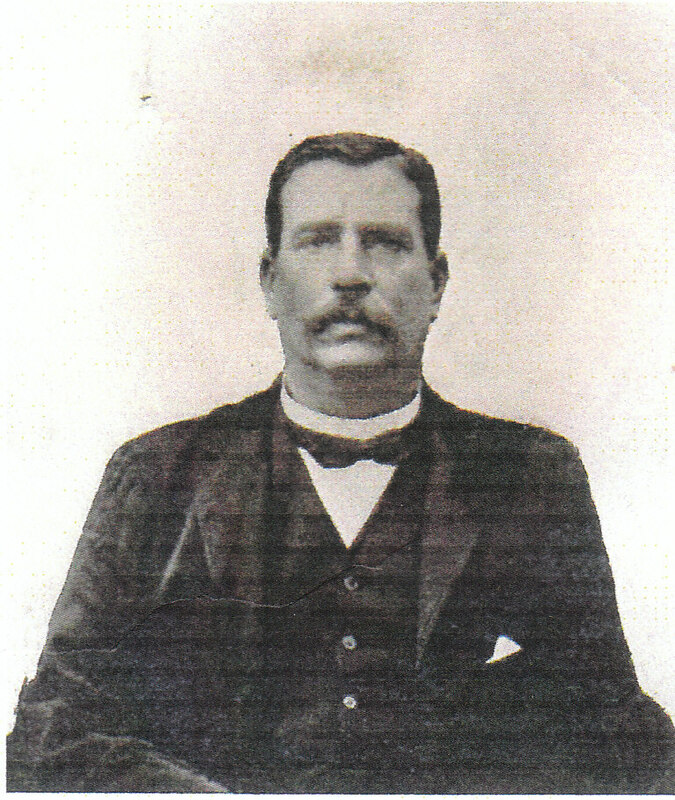 [PE] Walter Easter (married Sussanah Thurley 1871). 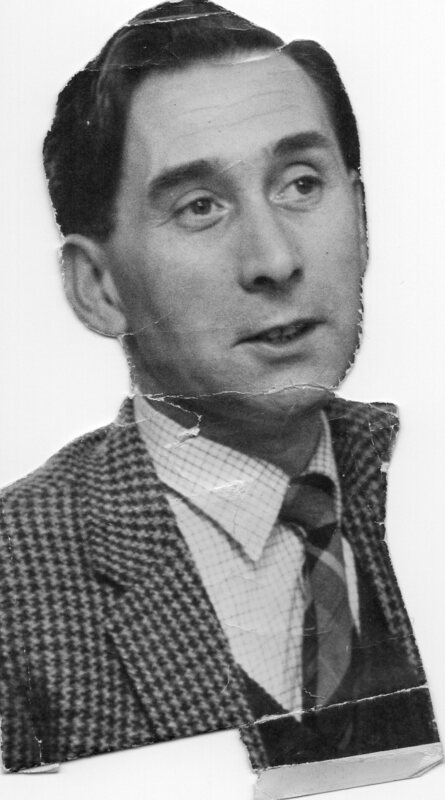 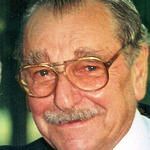 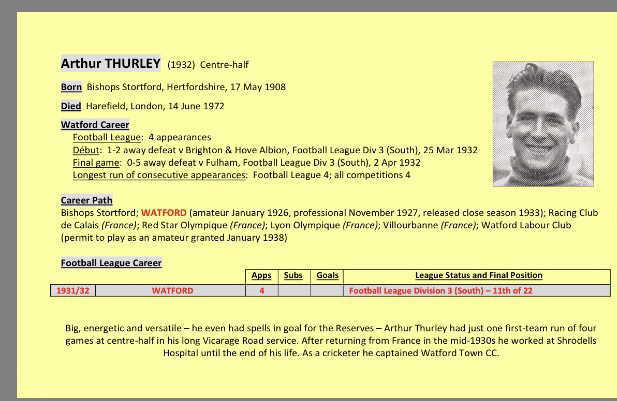 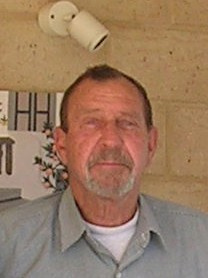 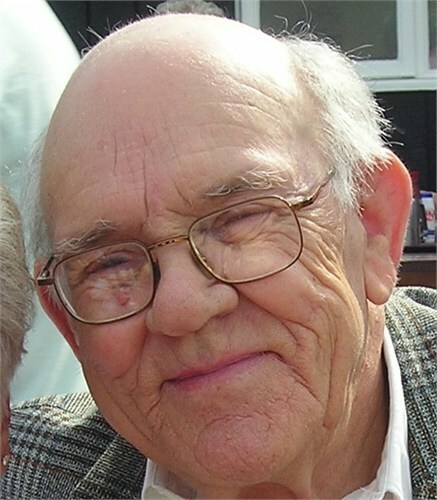 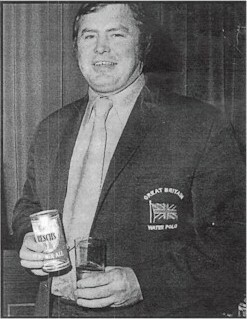 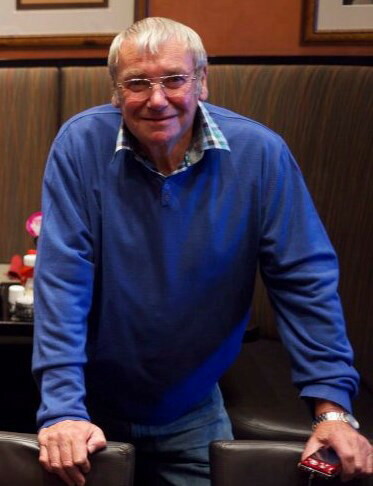 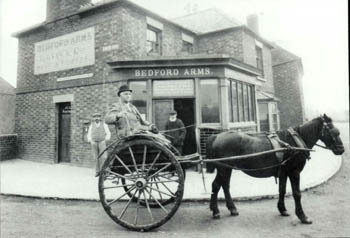 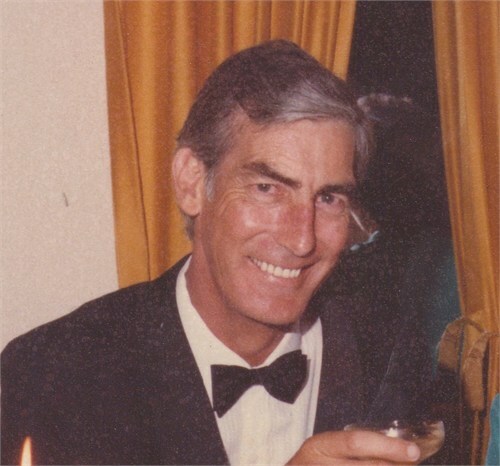 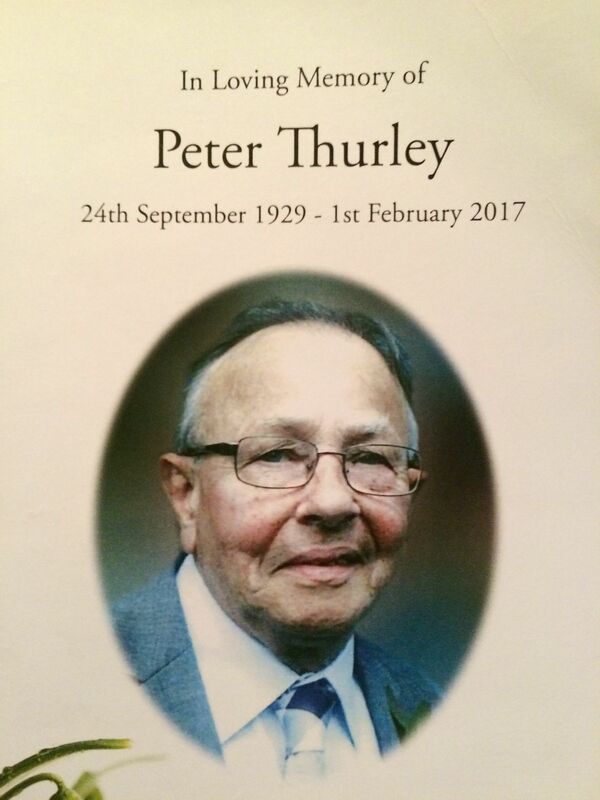 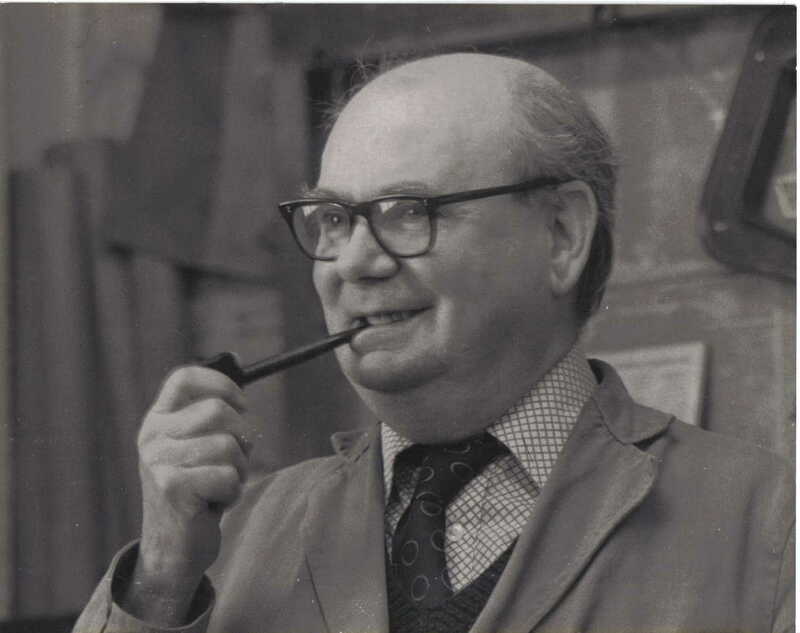 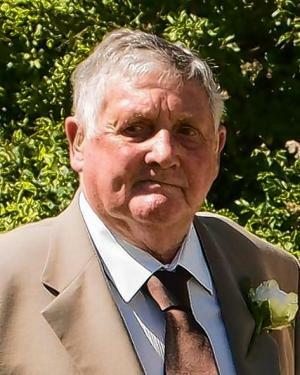 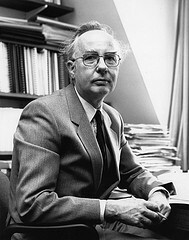 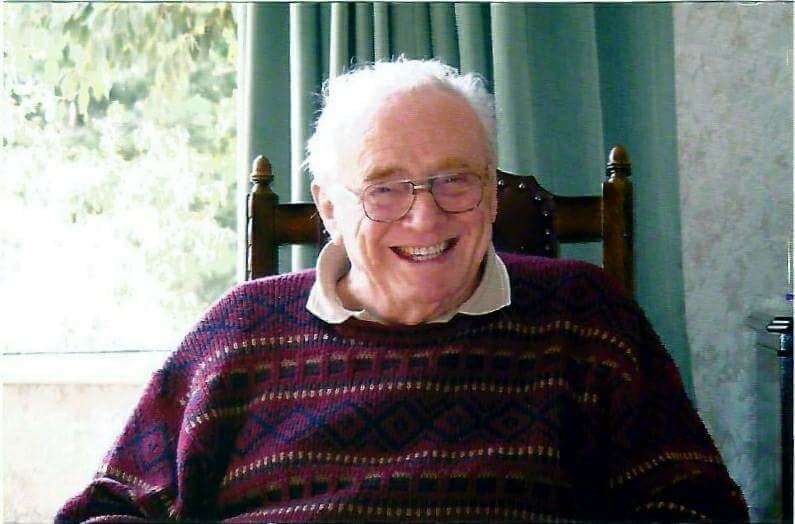 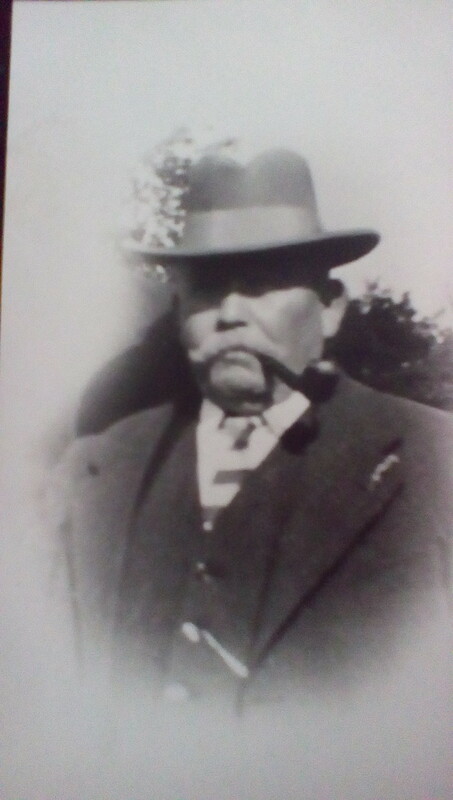 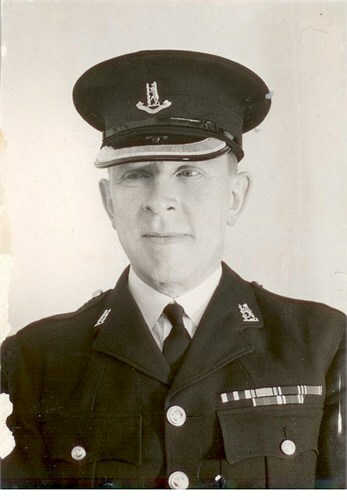 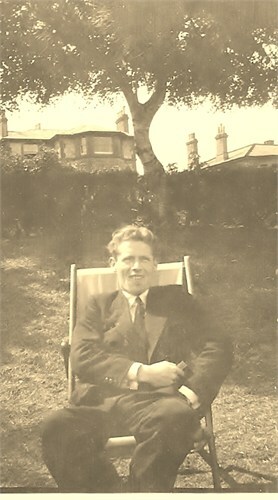 [PE] John Thurley, Berkshire, England. 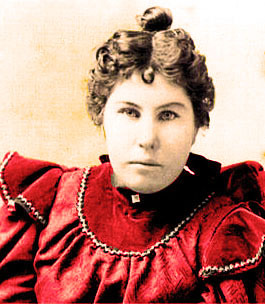 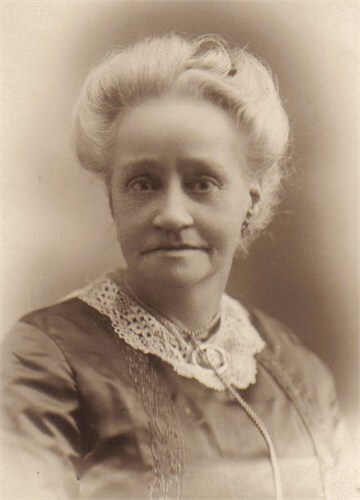 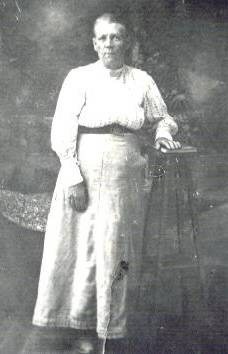 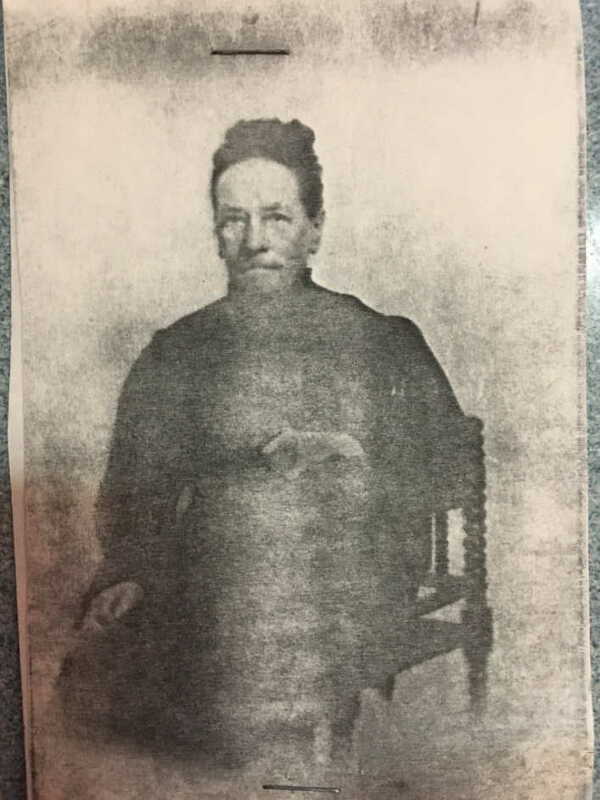 [PE] Sussanah Thurley (married Walter Easter 1871). 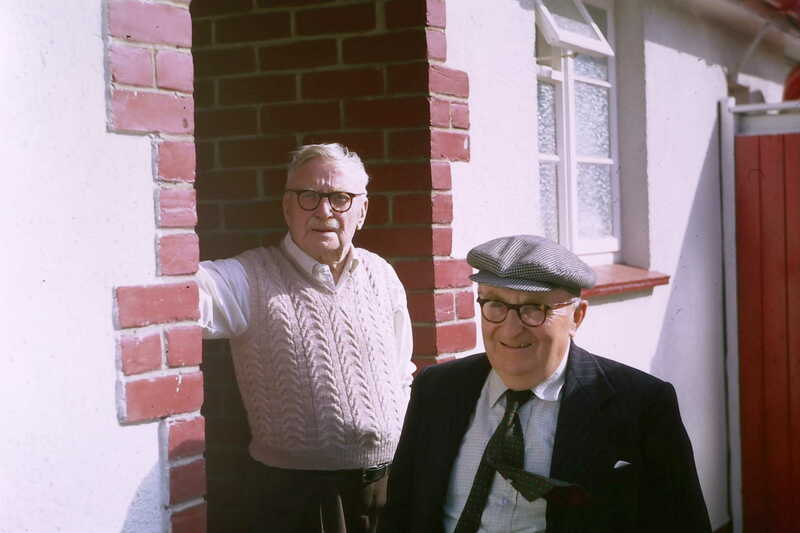 [PE] Thomas Frank Thurley and his son, John David Thurley, circa 1950, Essex, England. 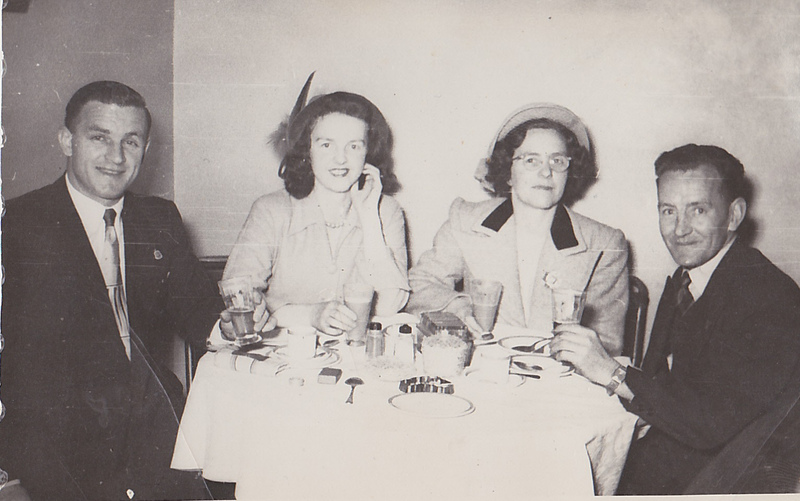 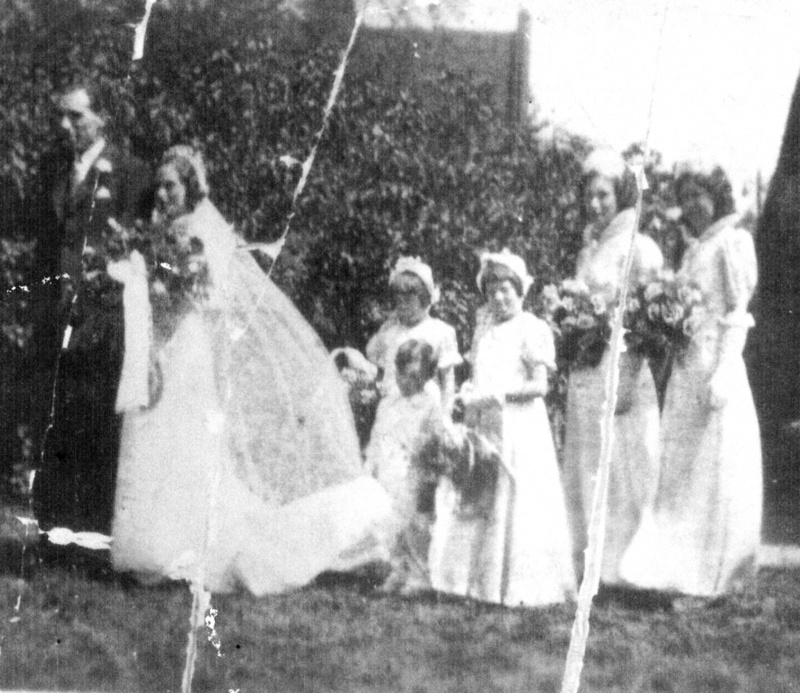 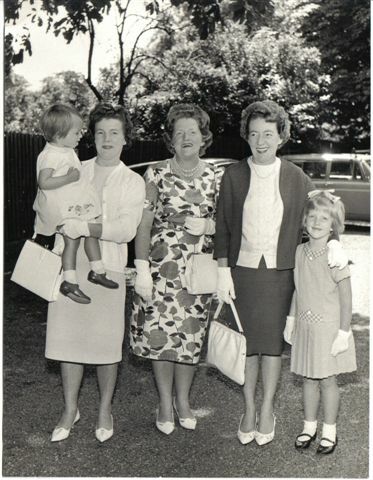 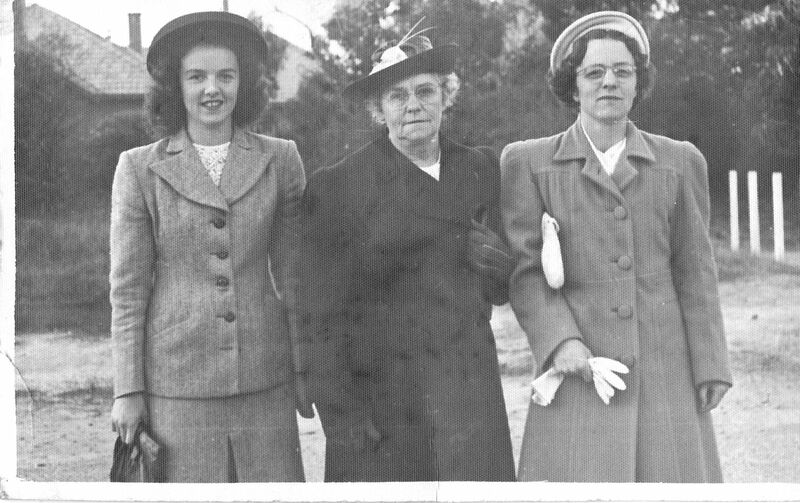 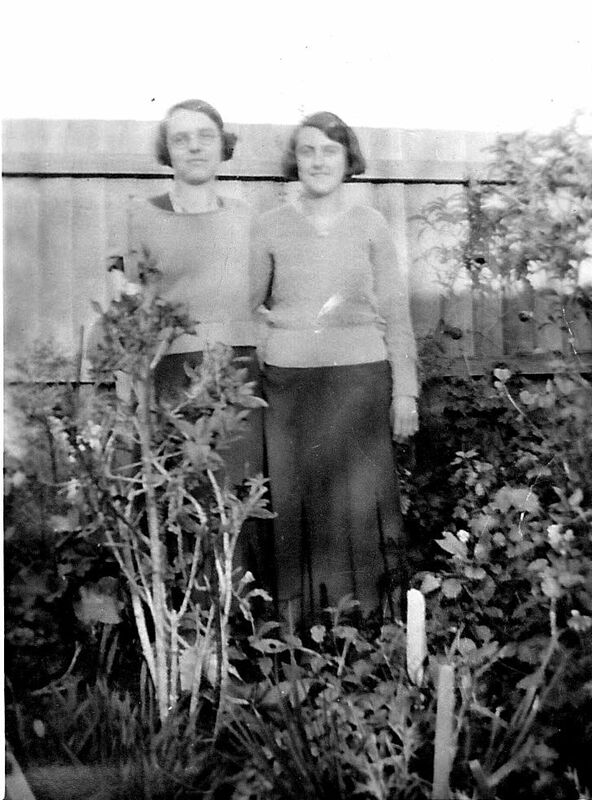 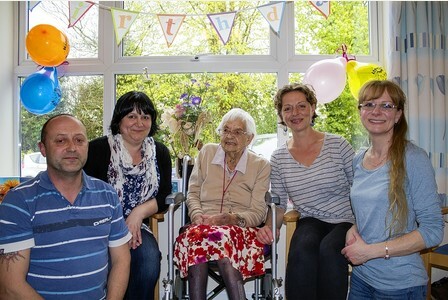 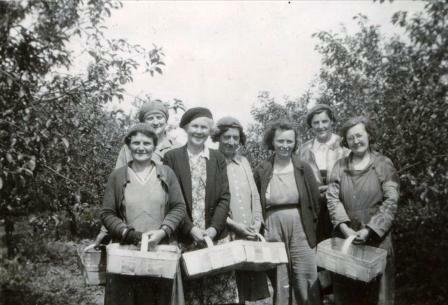 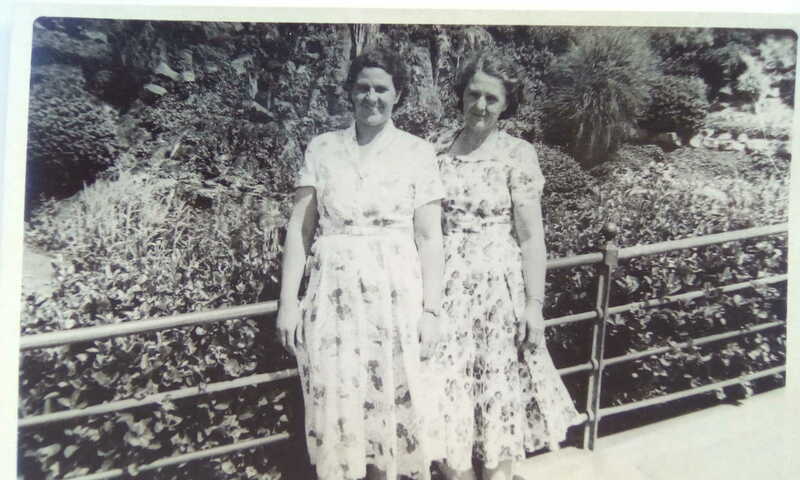 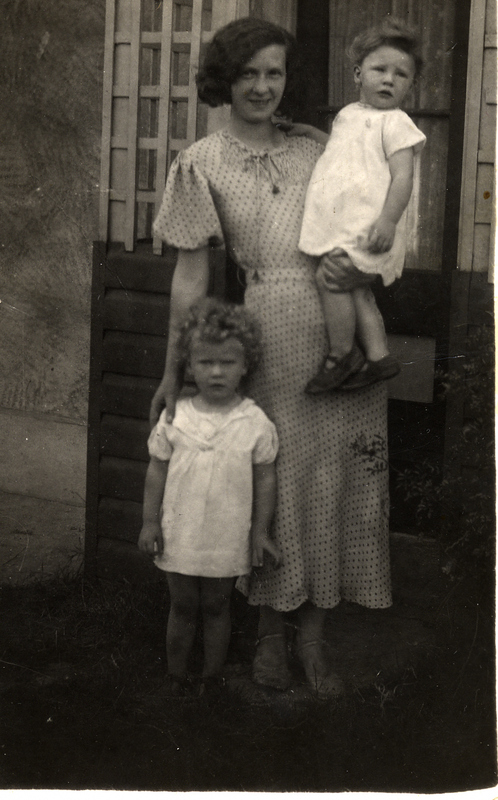 [PE] Thurley sisters (from left) Gladys Annie (b 1928), Joan Florence (b 1927), Edith May Elizabeth (b 1922) with mother Edith May Thurley (nee Courtney). 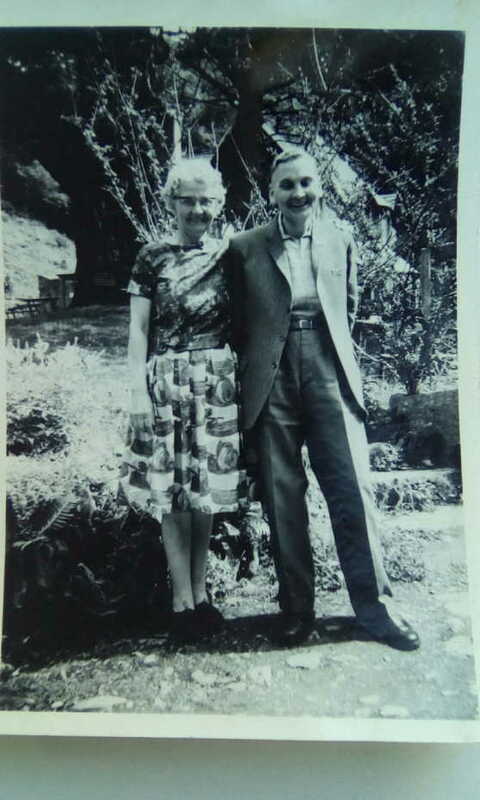 [PE] Robert and Amy Florence Thurley (nee Else), circa 1950. 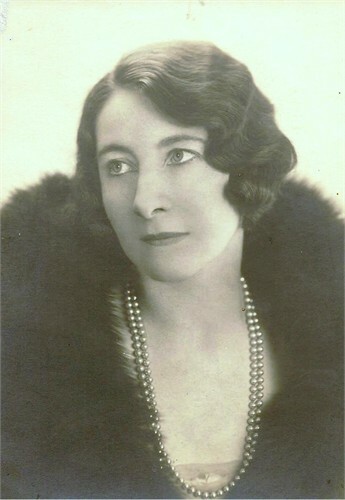 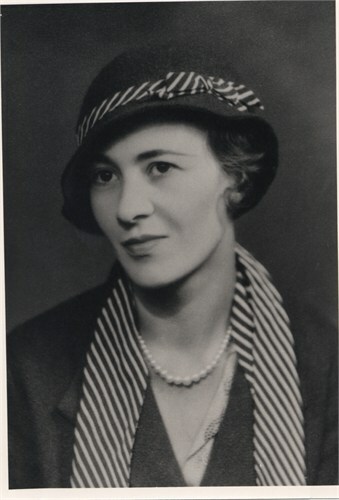 [PE] Edna Augustus Green (nee Thurley). 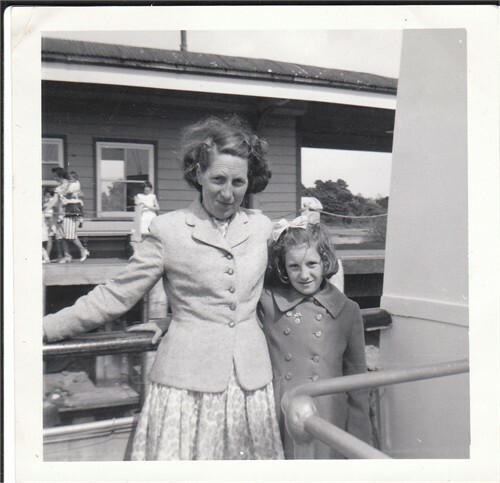 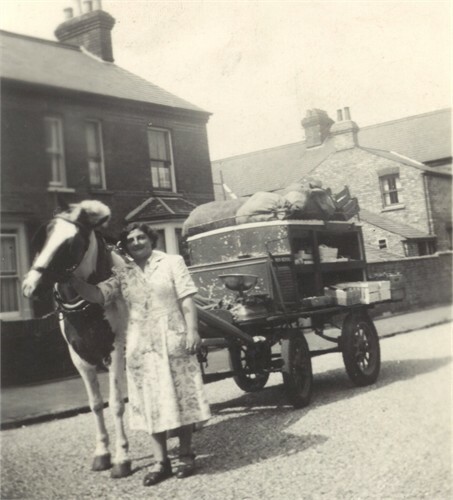 [PE] Elsie May Goulding (nee THURLEY) with daughter, 1960ish , Isle of Wight ferry. 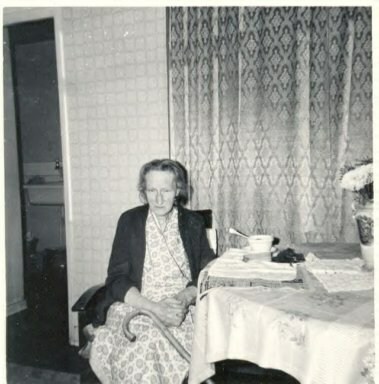 [PE] Maude Ivy Marie Thurley (nee Thurley). 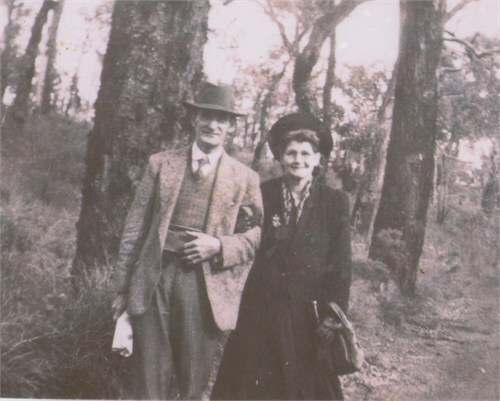 [PE] Edward William and wife Faye on their wedding day, circa 1960, Tasmania, Australia. 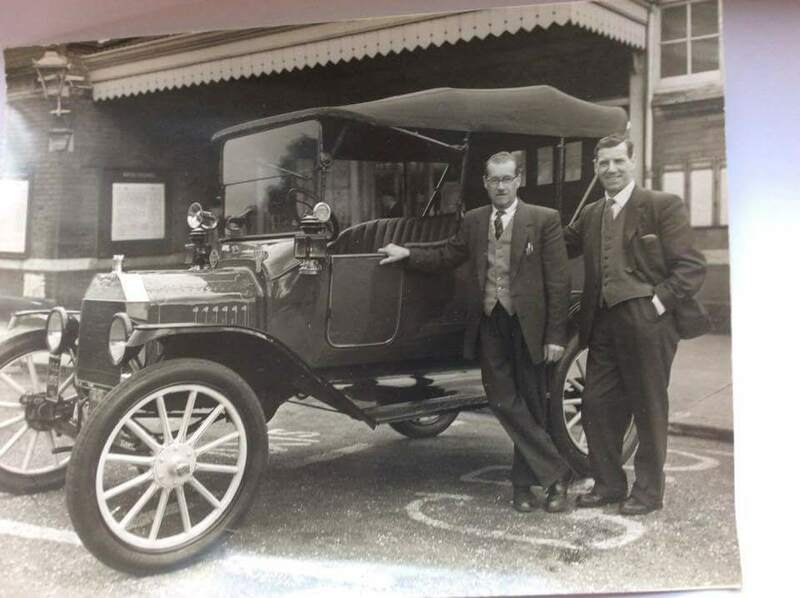 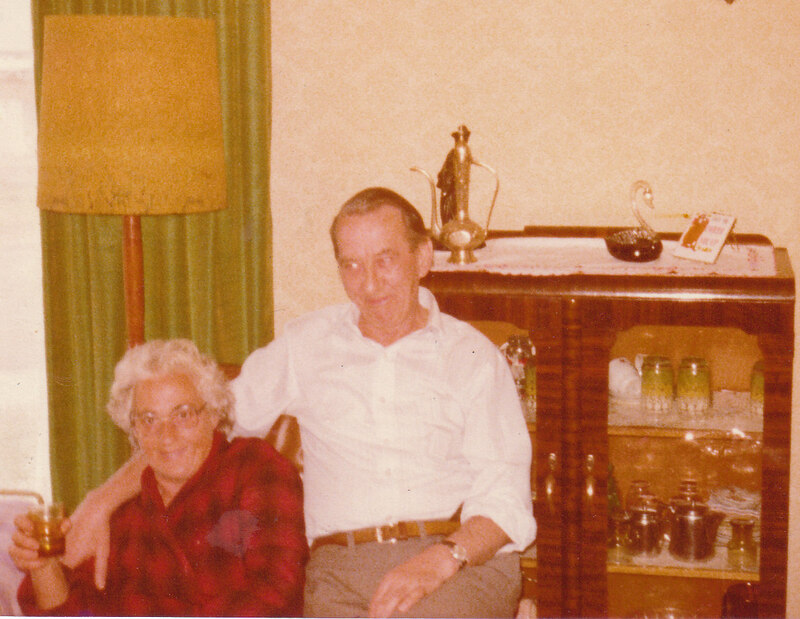 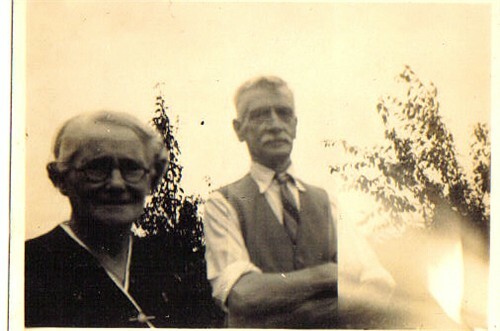 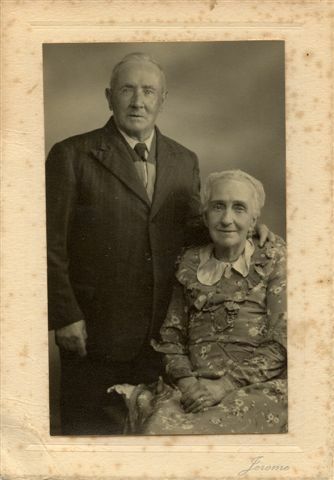 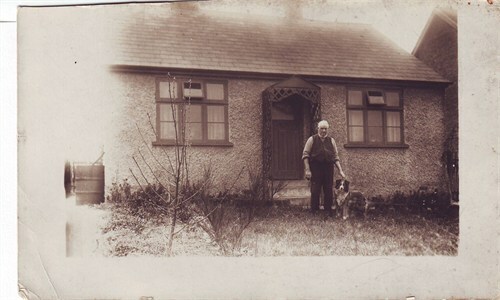 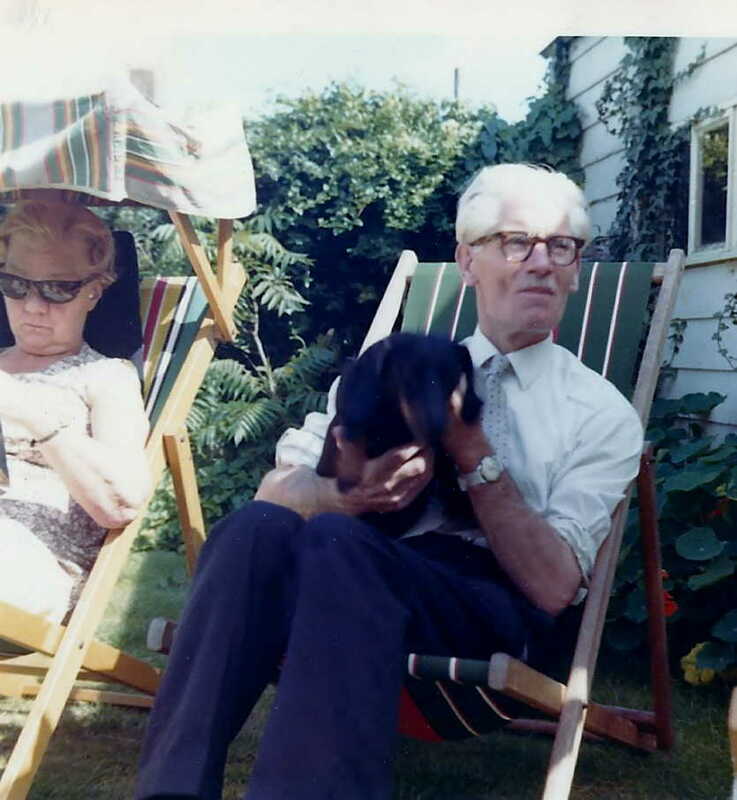 [PE] Wilfred John Manley Thurley and wife Bessie in later life. 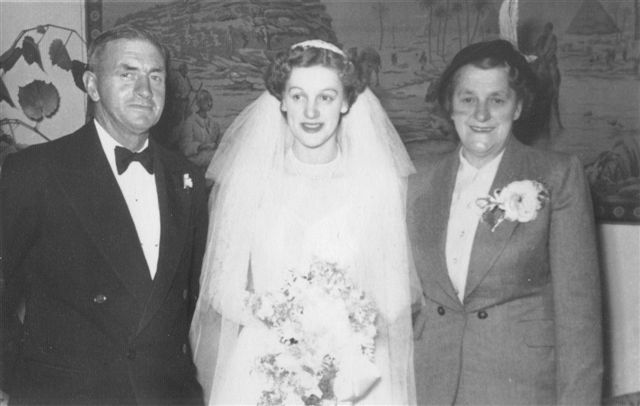 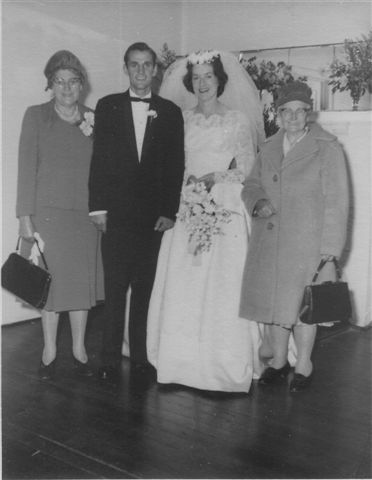 [PE] Joan Thurley on her wedding day, circa 1960, Tasmania, Australia. 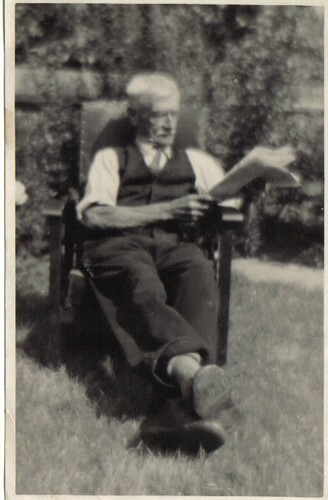 [PE] James William Thurley (spouse Triphia Taylor) reading in his garden. 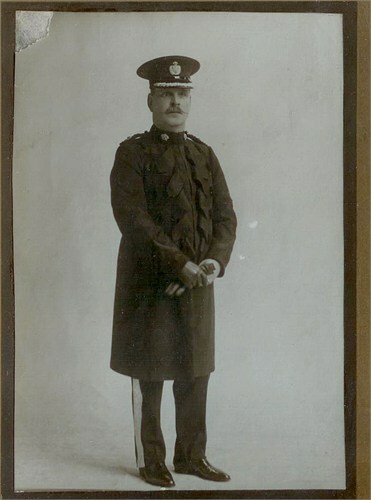 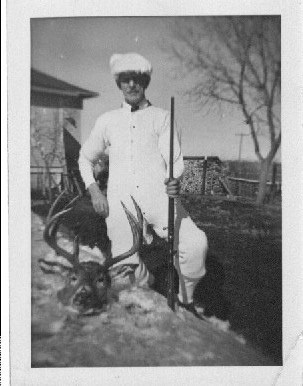 [PE] Aaron Alfred Thurley circa 1915 shortley before he was killed in action in WW1. 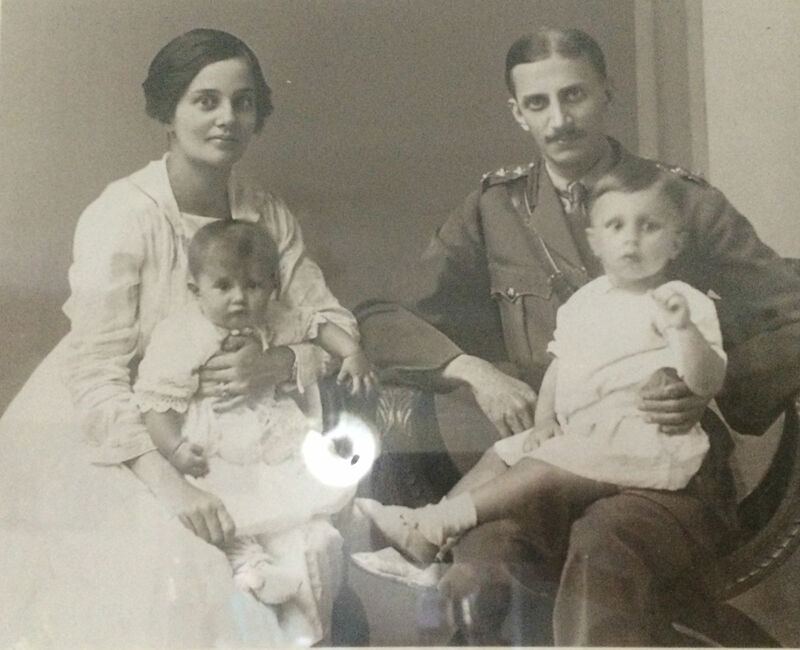 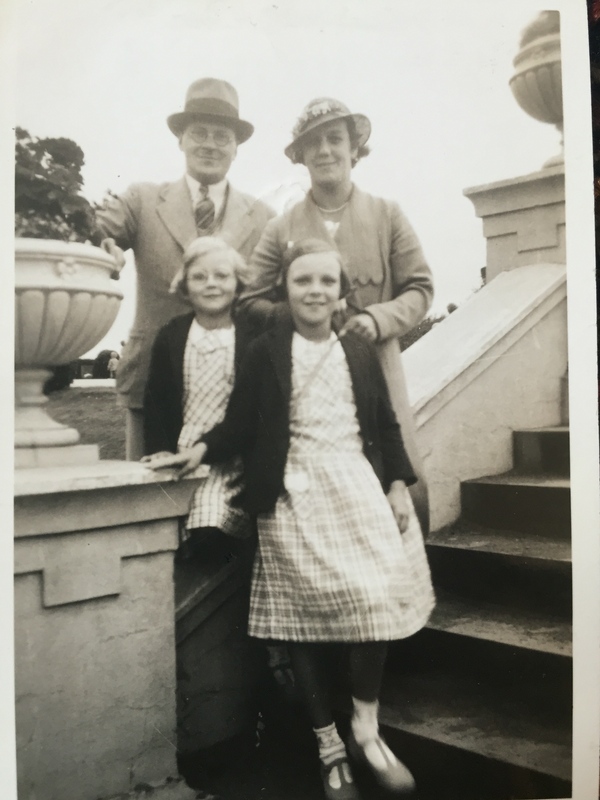 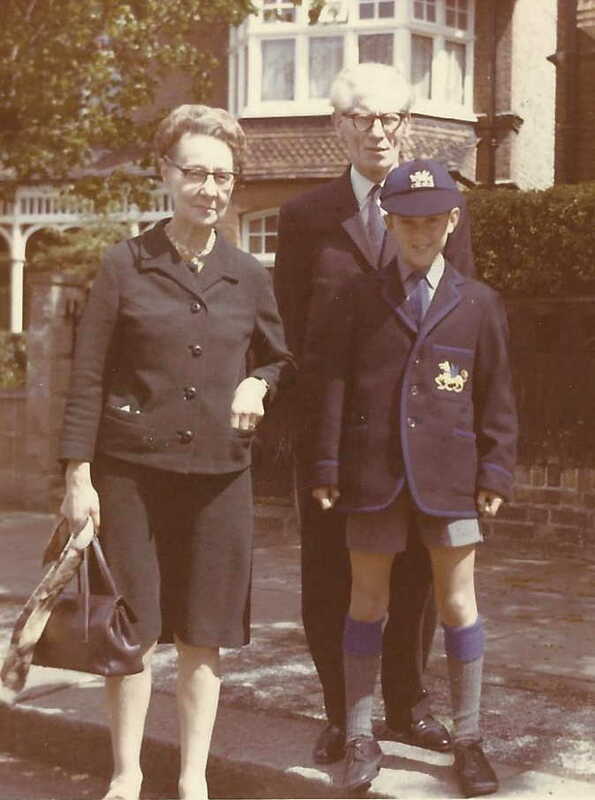 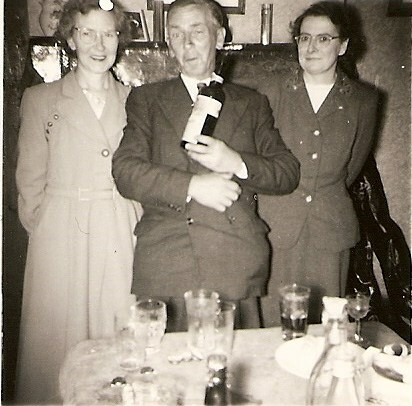 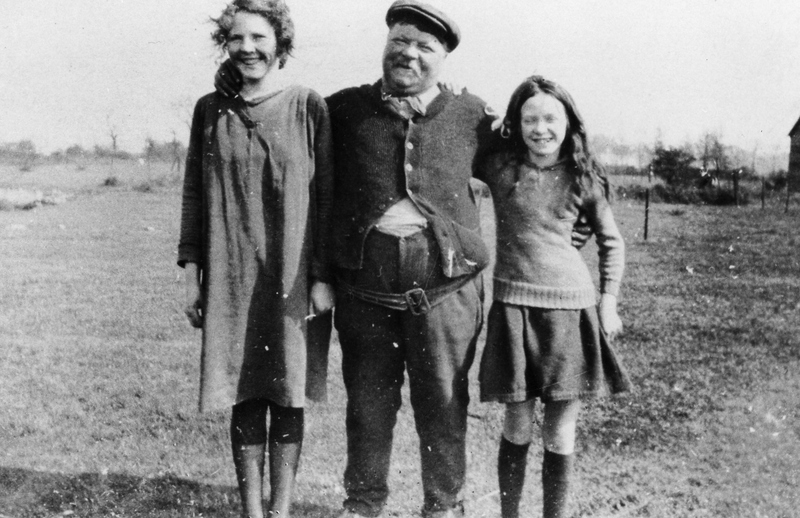 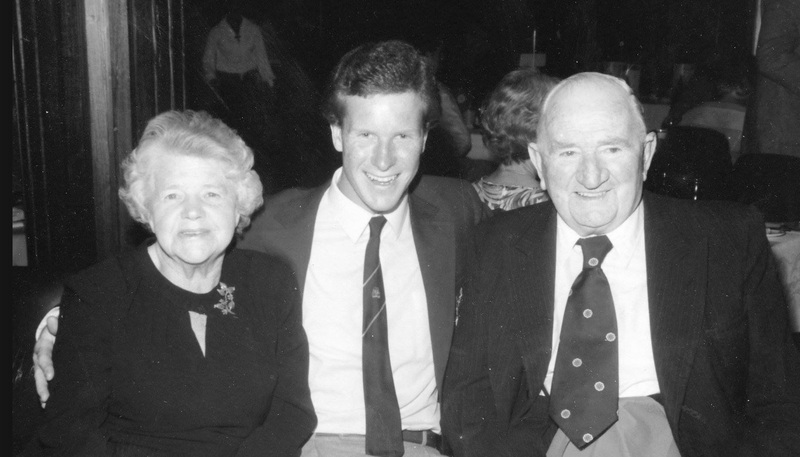 [PE] Frederick Thurley with daughters Winifred and Edith Alice (Peg). 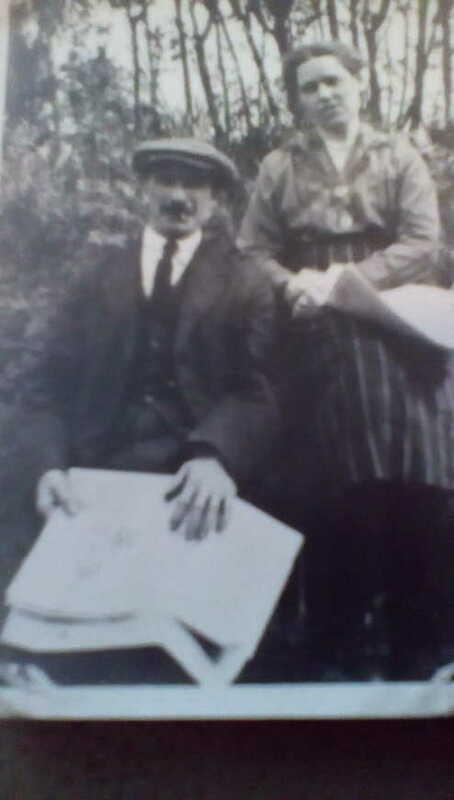 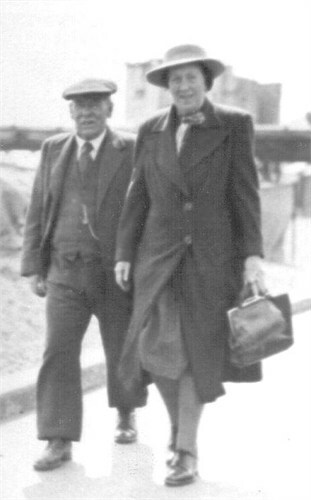 [PE] Alfred Henry Thurley and wife Pamela (nee Lemon). 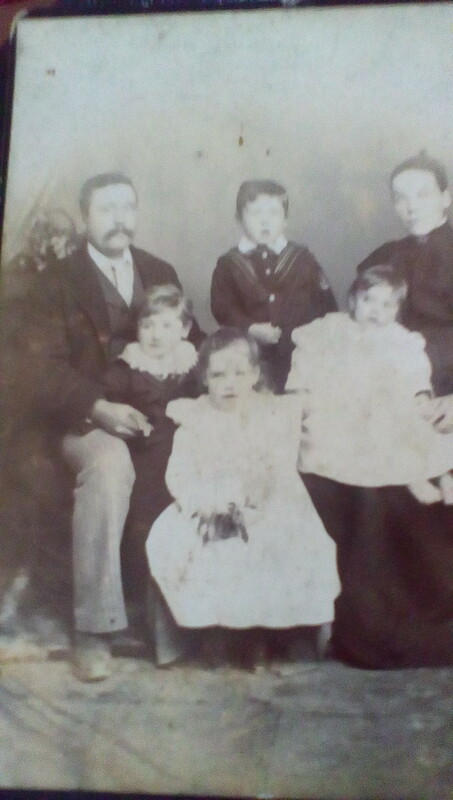 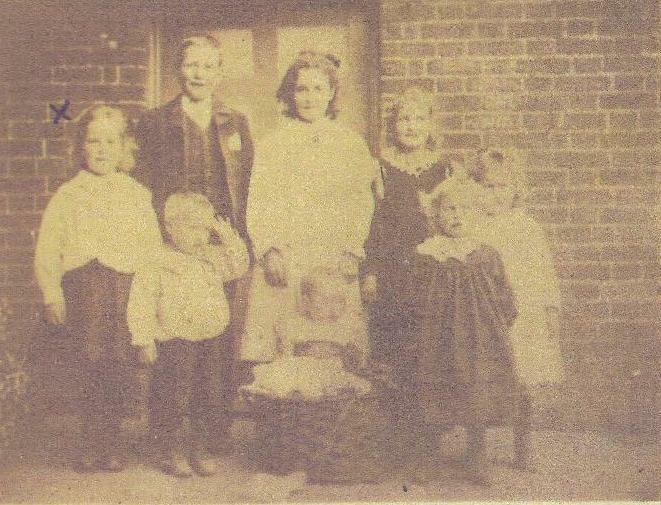 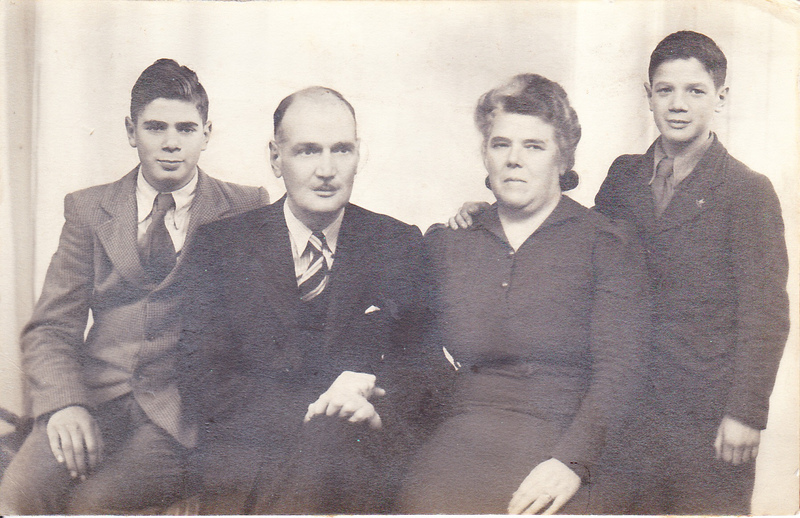 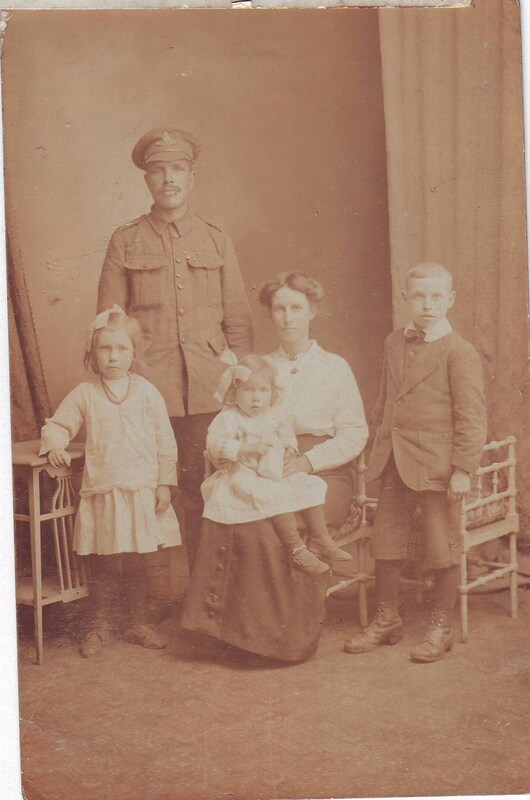 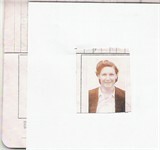 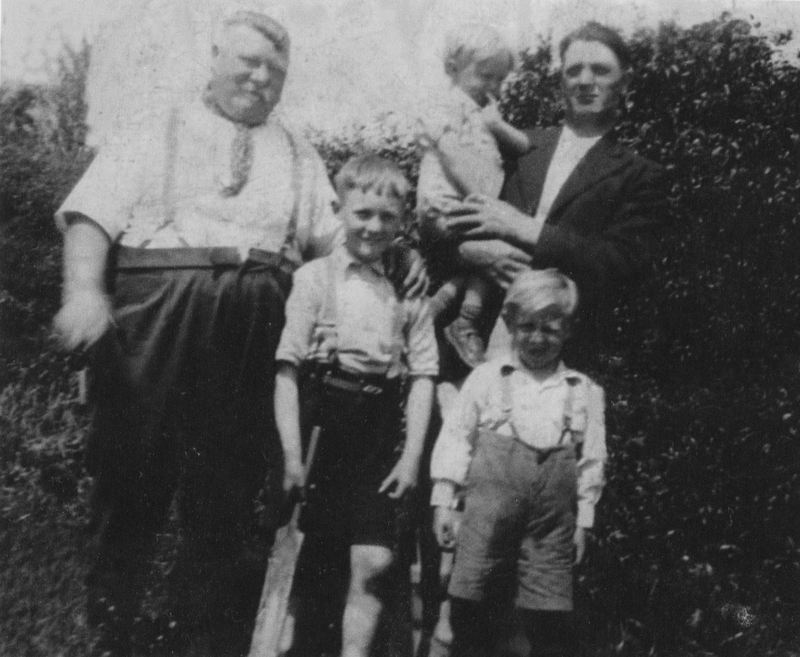 [PE] Frederick Thurley, wife Elizabeth and three listed children. 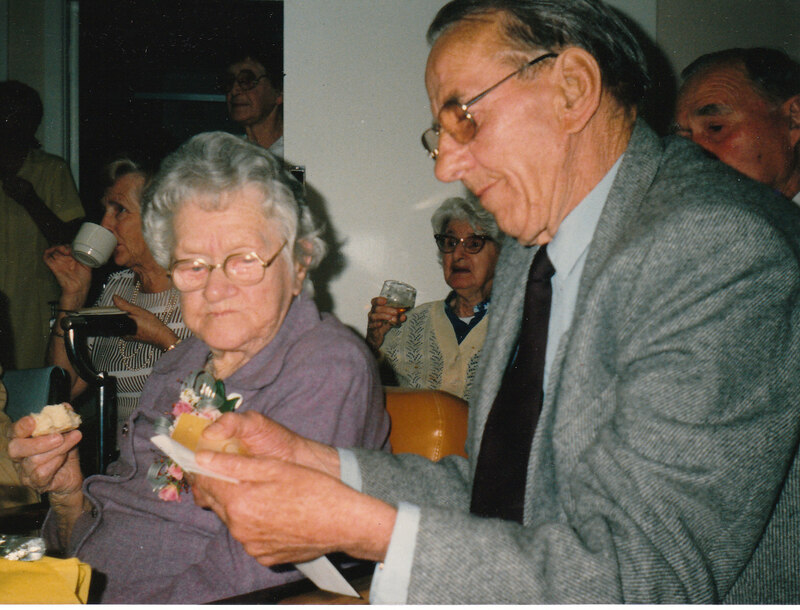 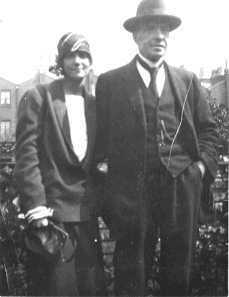 [PE] Walter and Eliza Holdsworth (nee Thurley). 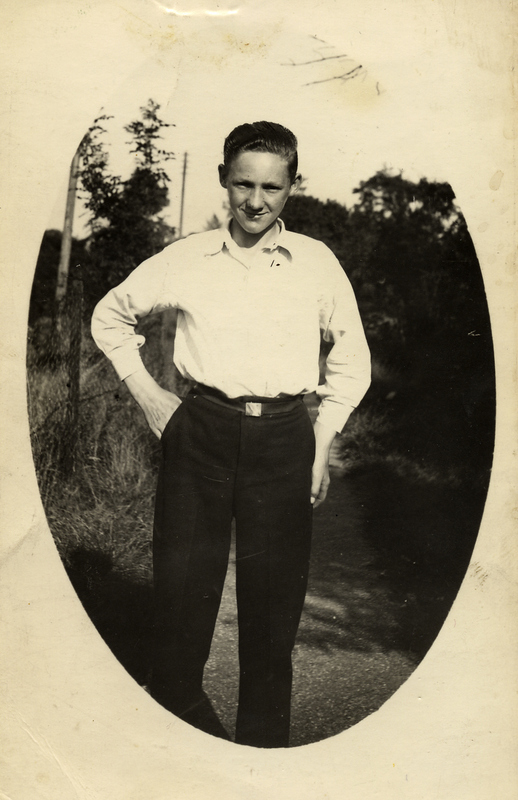 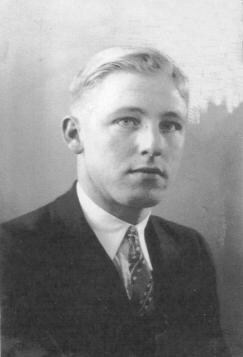 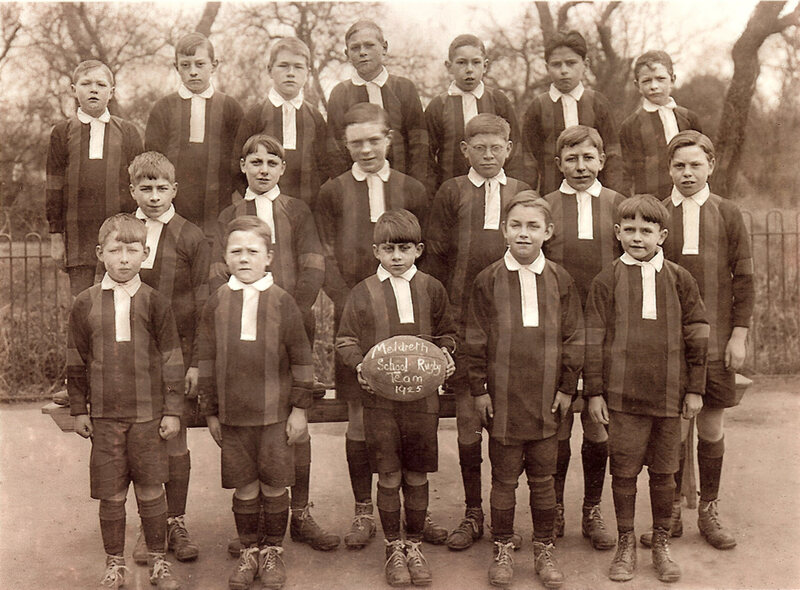 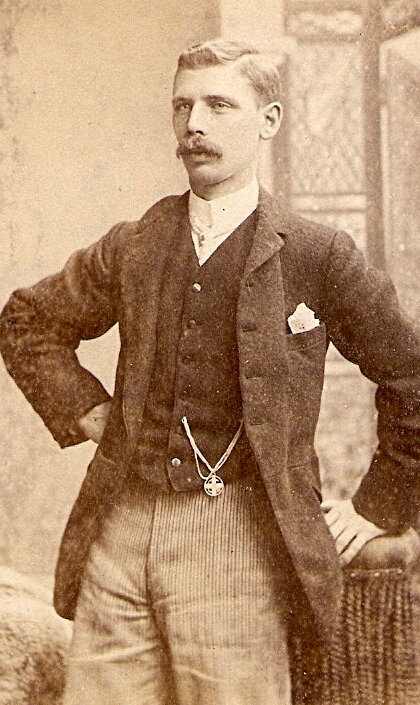 [PE] A very young John Samuel R. Thurley. 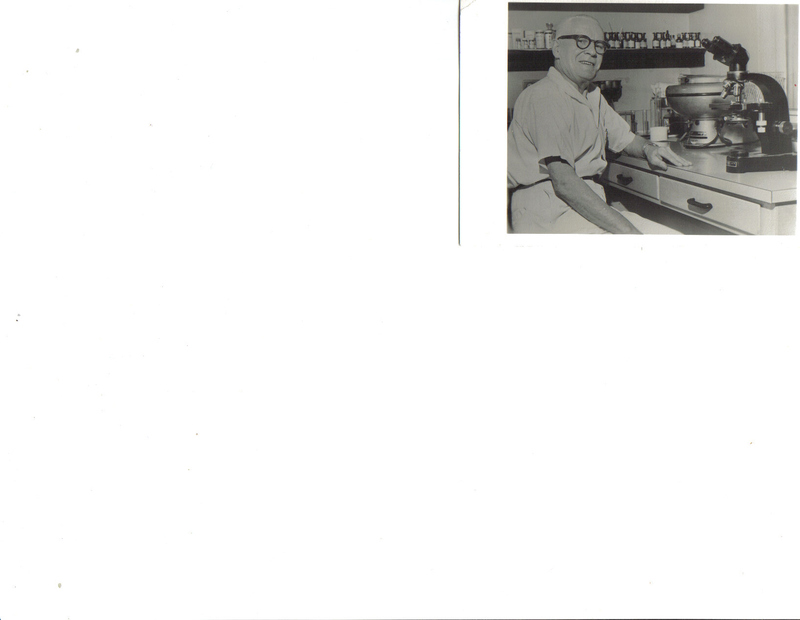 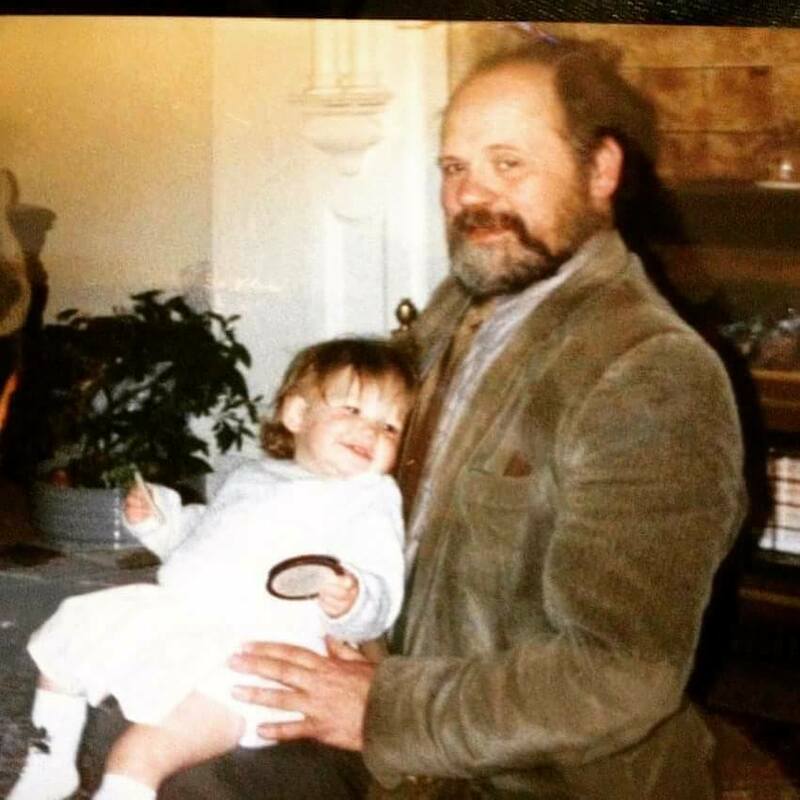 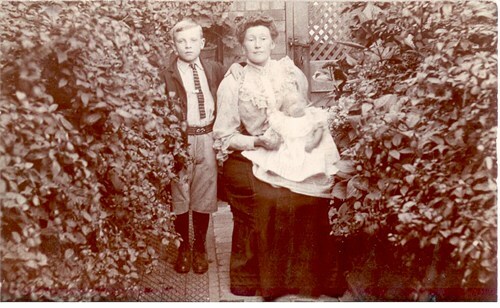 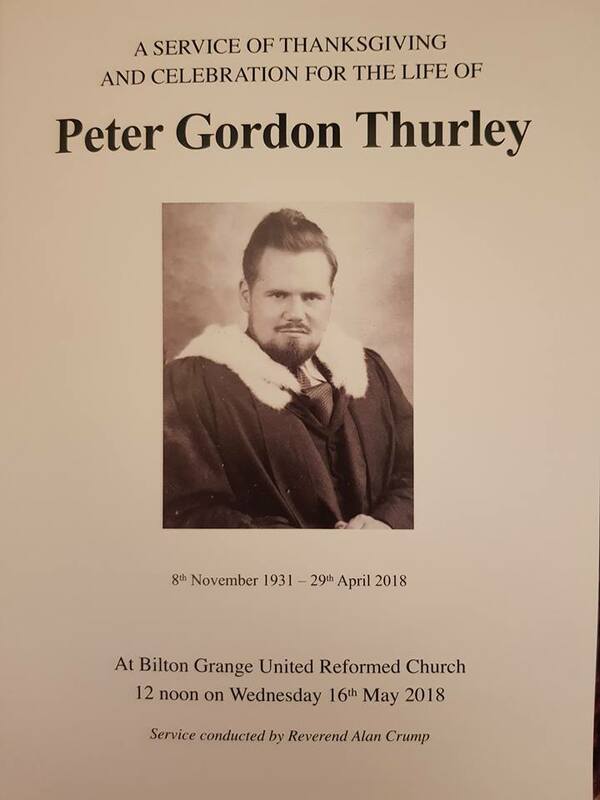 [PE] Peter Gordon Thurley with unknown child. 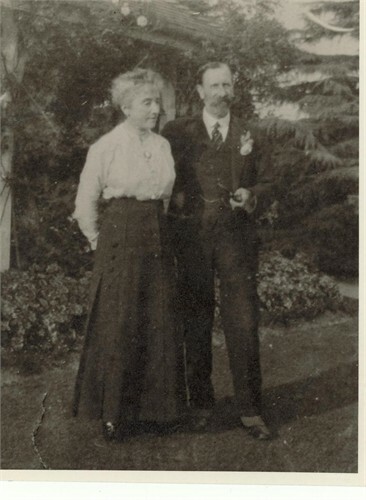 [PE] Florence Alice Alsop (nee Thurley) and husband John Henry Alsop Ivory. 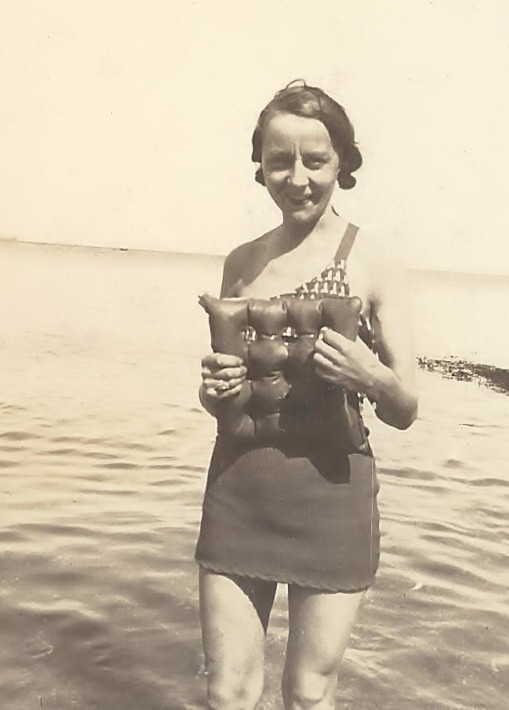 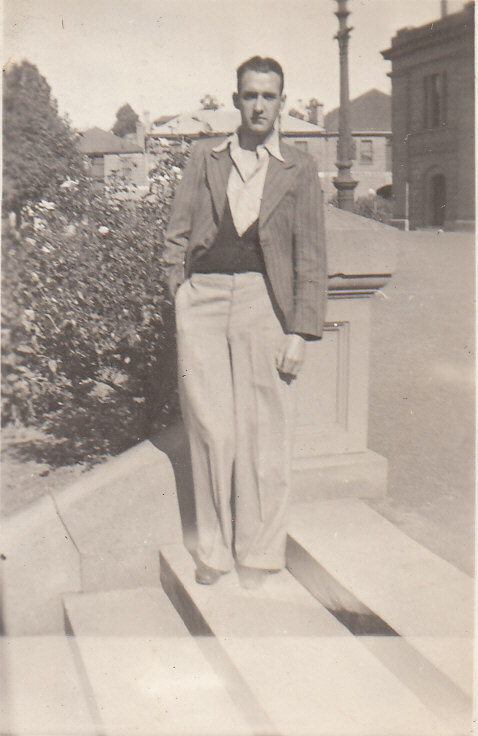 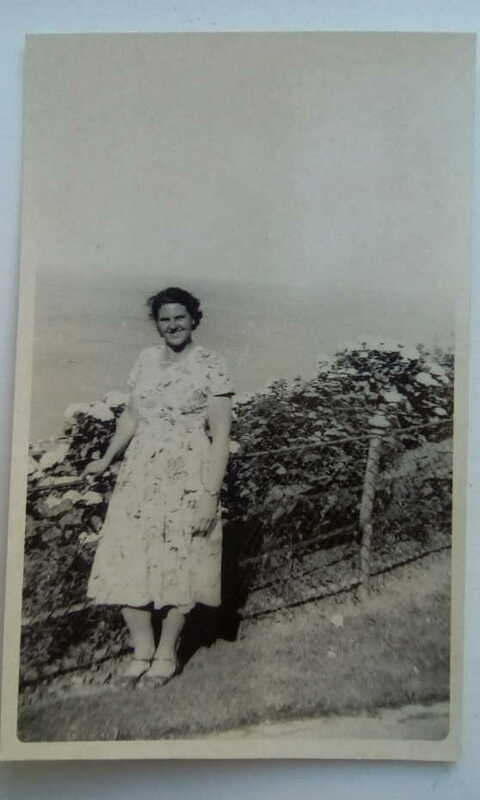 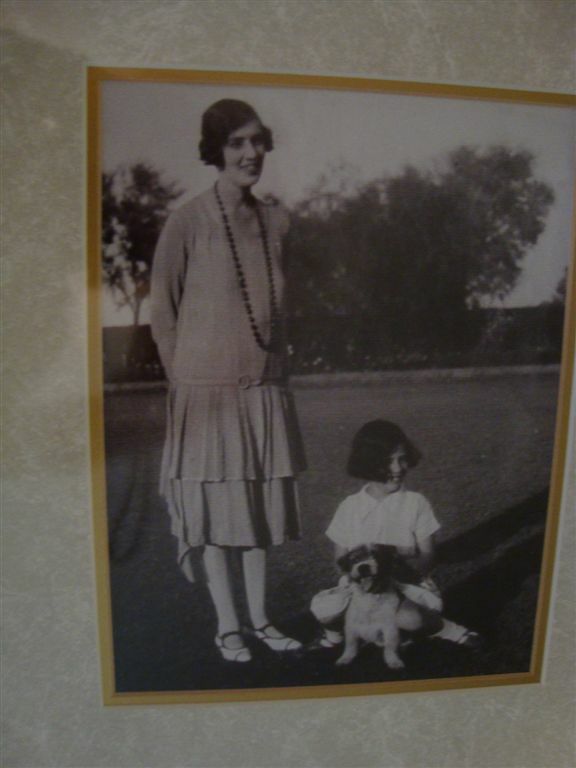 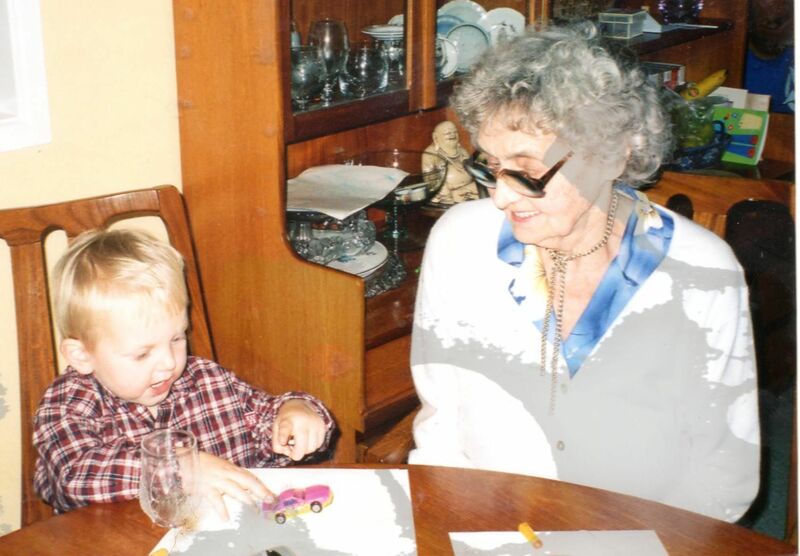 [PE] Olive Blanche Gilbert Thurley (nee Amey) on holidays. 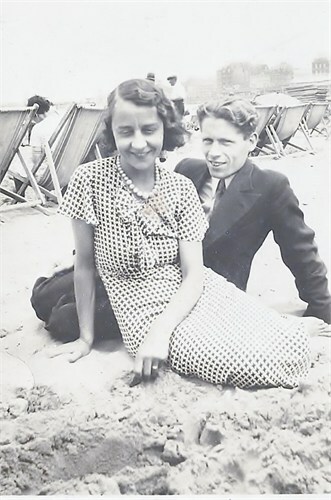 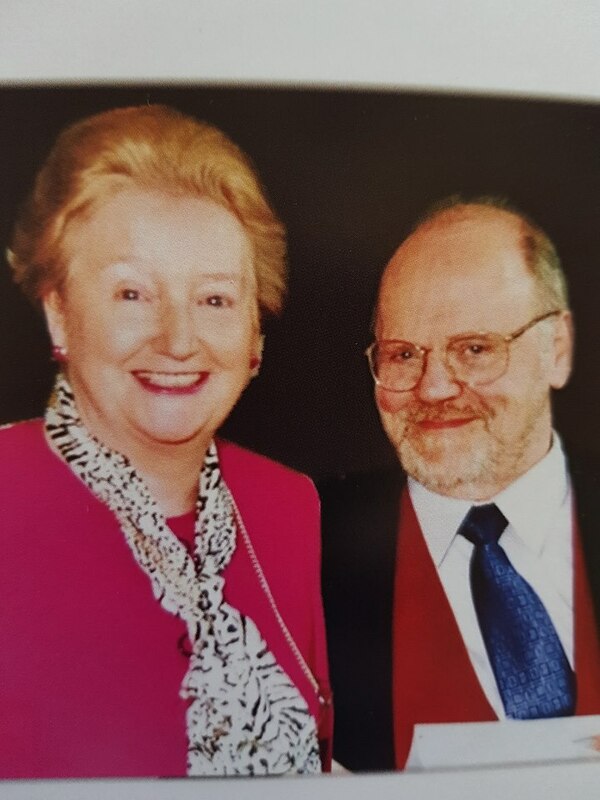 [PE] Peter Gordon Thurley with wife Stella. 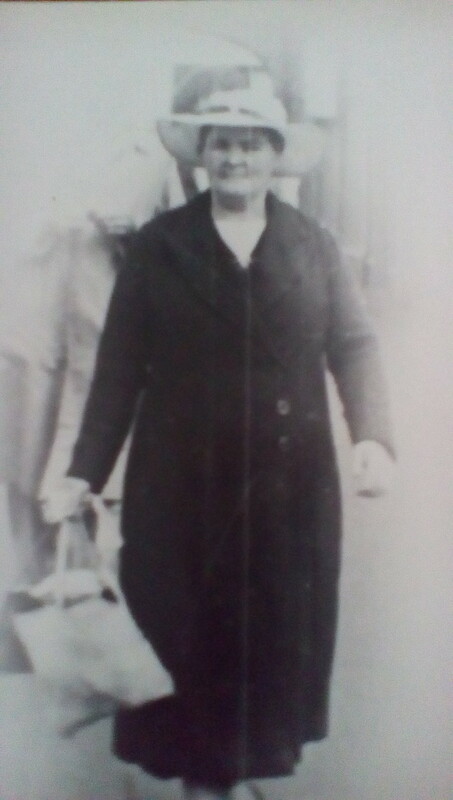 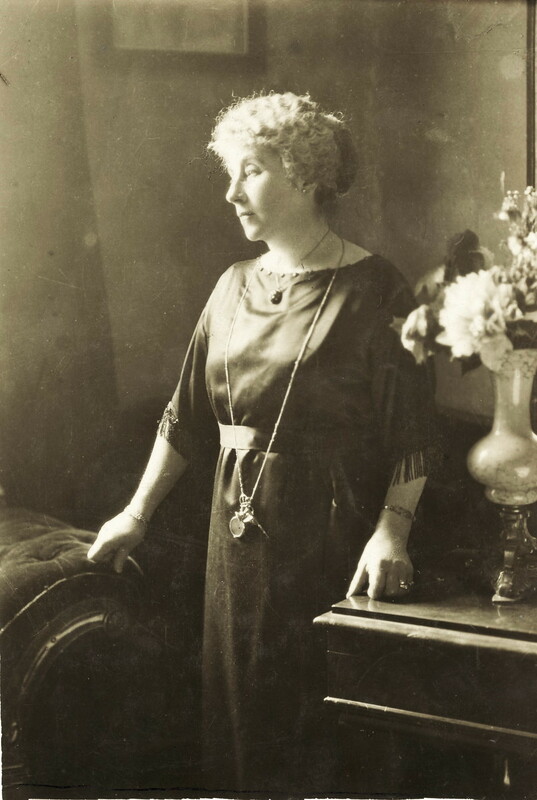 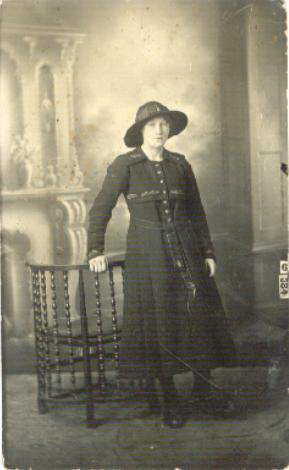 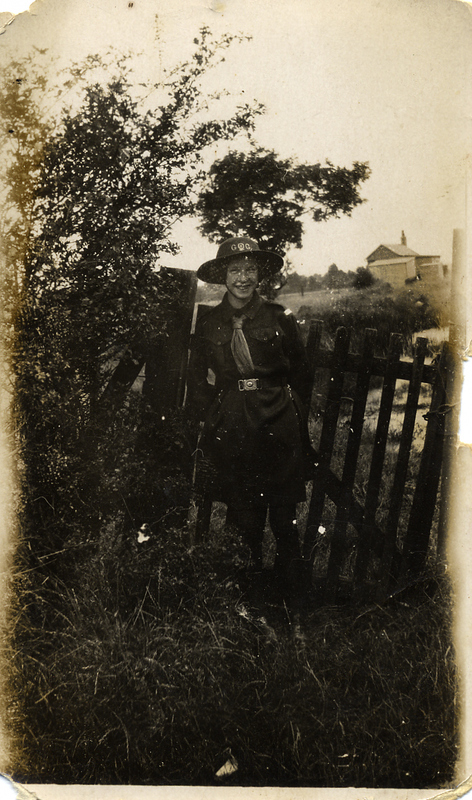 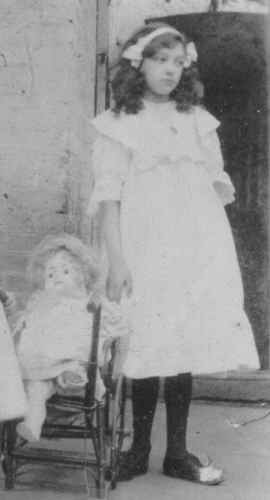 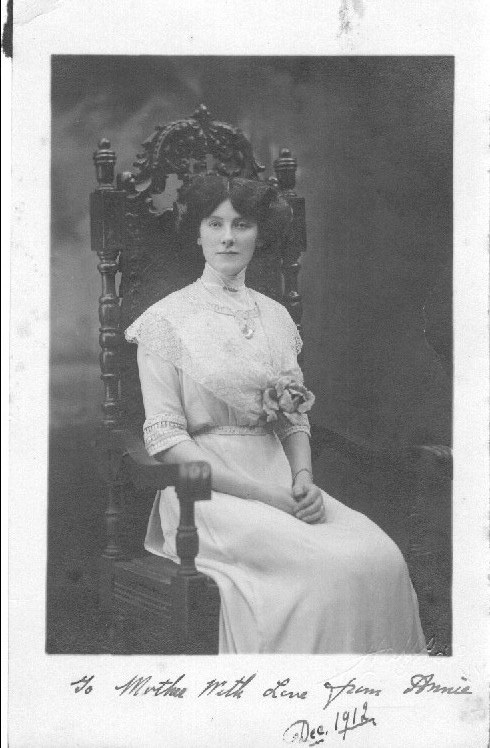 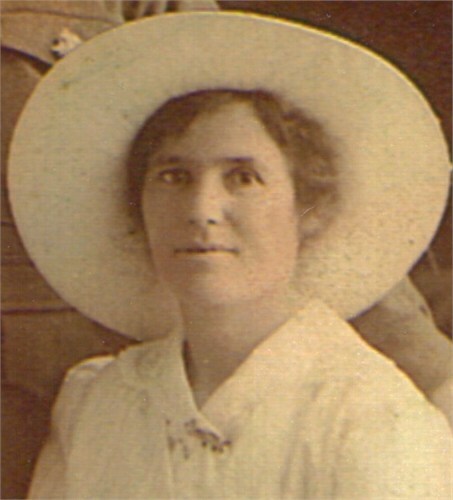 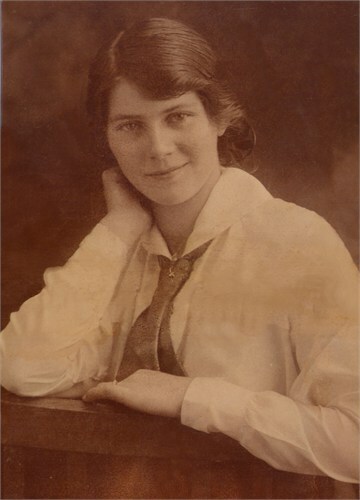 [PE] Ruby Caroline Thurley (nee Walls) circa 1911. 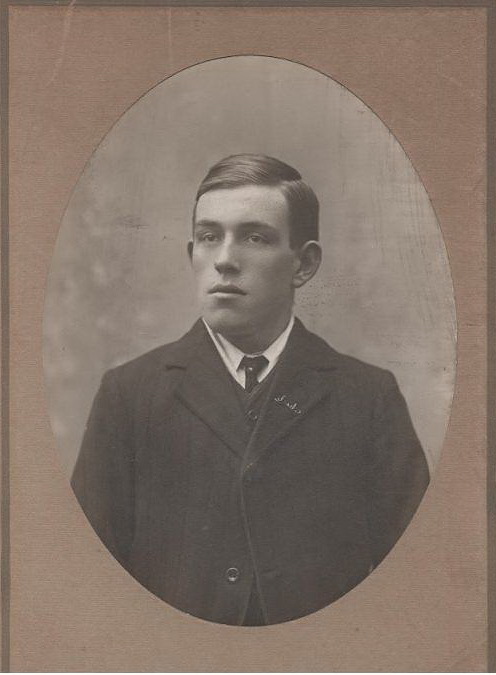 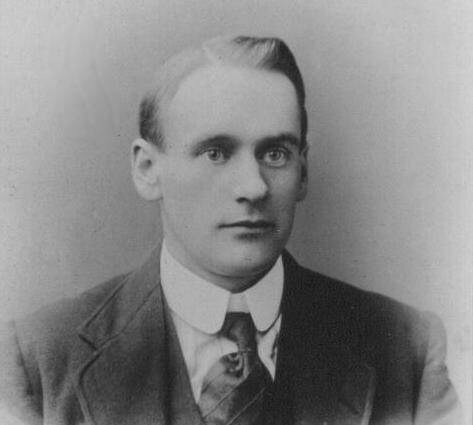 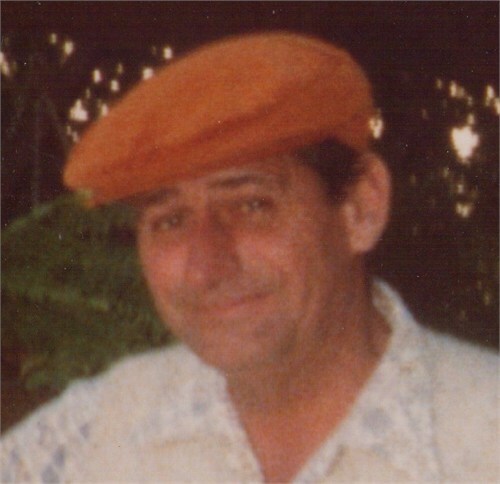 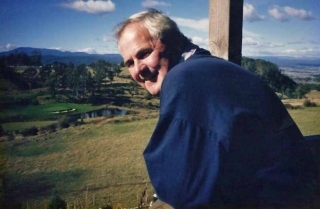 [PE] A younger Wilfred John Manly Thurley. 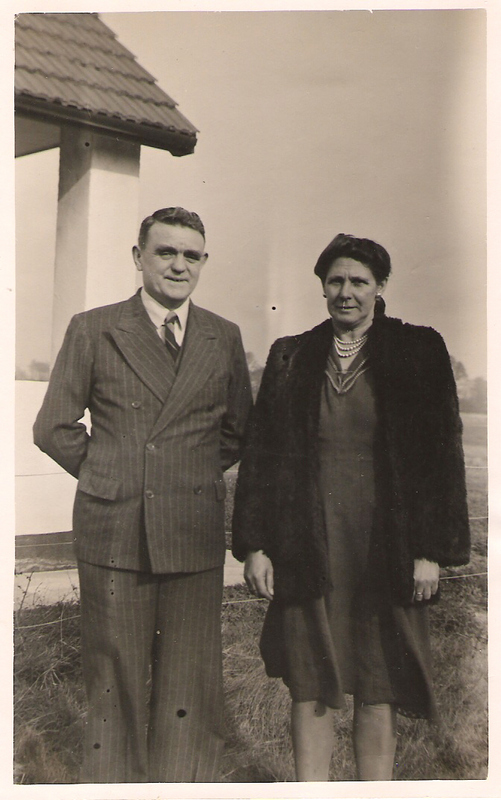 [PE] Charles Vic Thurley and Olive. 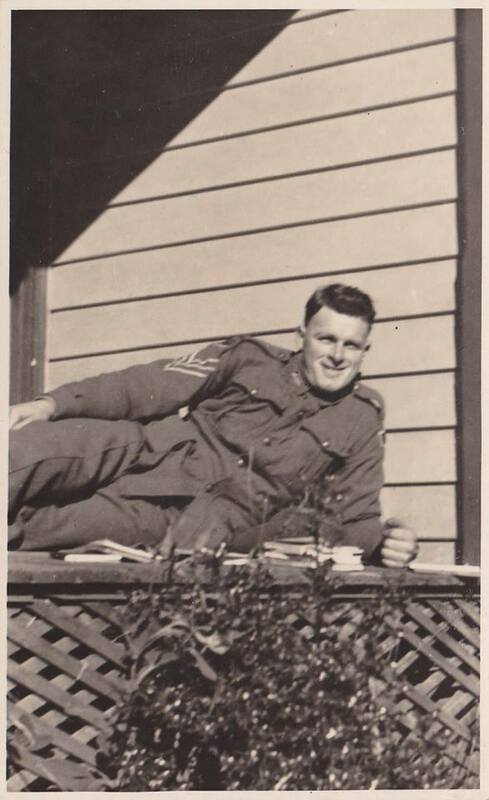 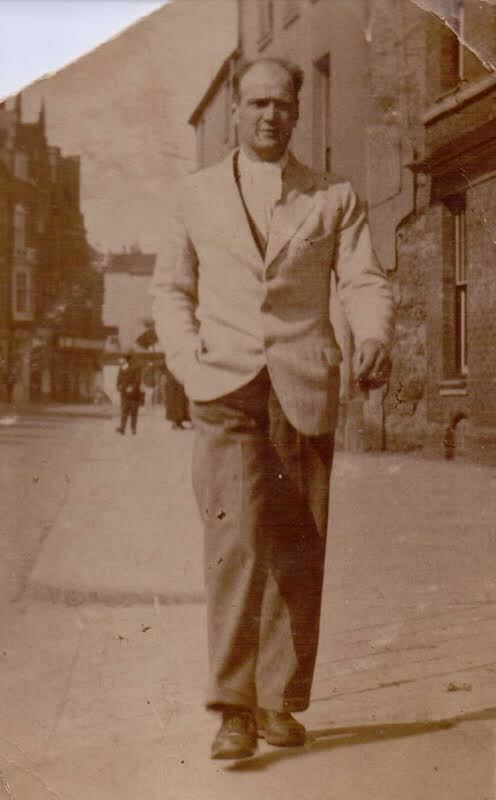 [PE] Ken Thurley circa 1941. 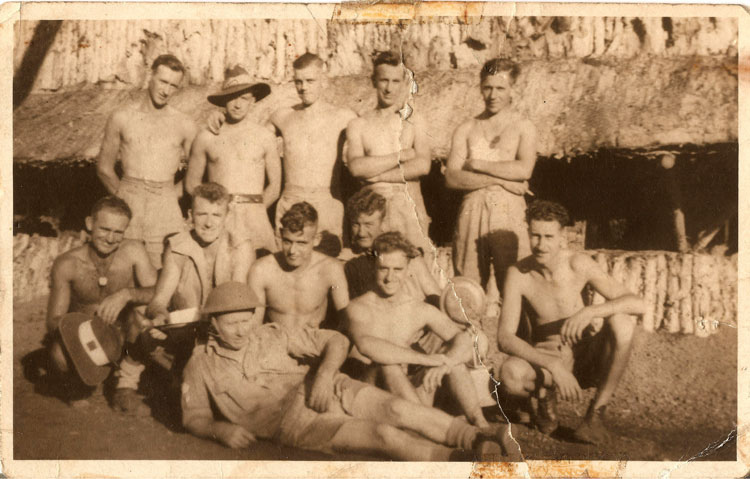 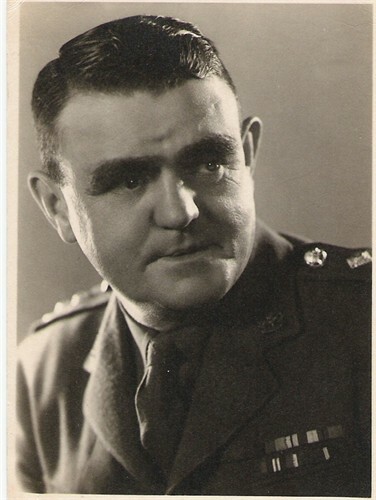 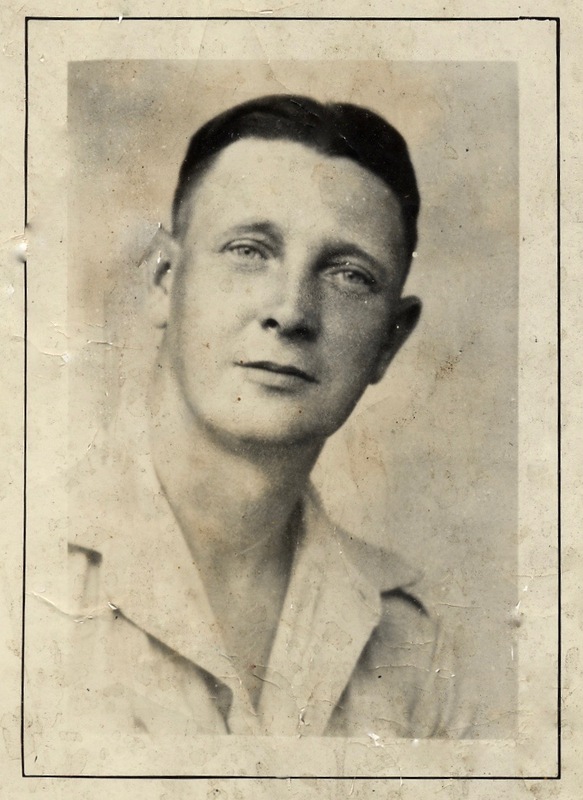 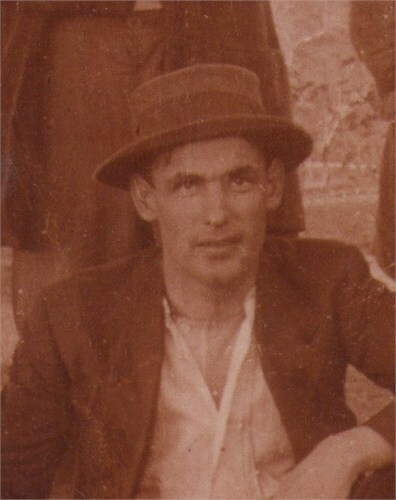 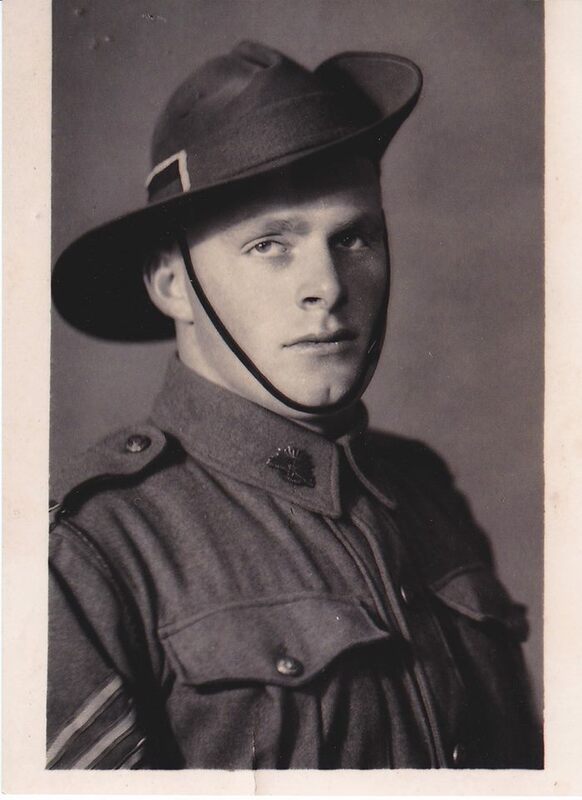 [PE] Edgar Roy Thurley during WW2. 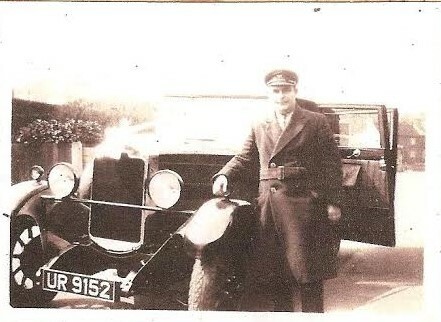 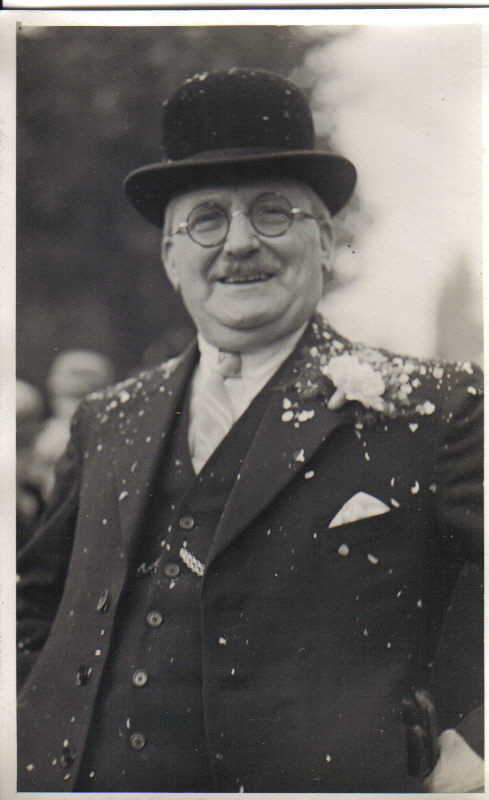 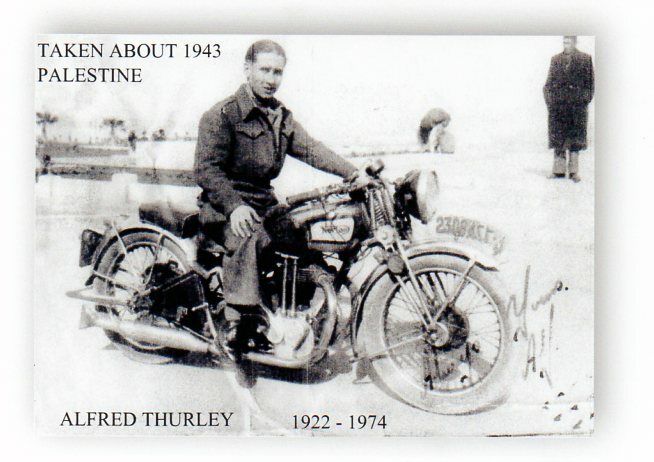 [PE] Frederick George Thurley born 15 August 1891, died 13 September 1966. 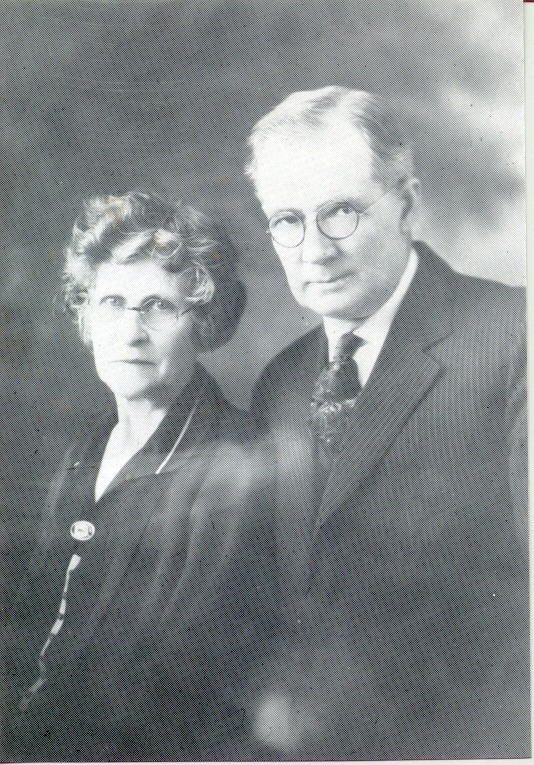 [PE] Violet Annie Thurley and Walter Hester. 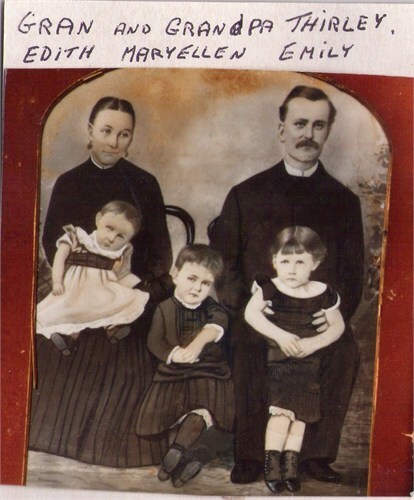 [PE] Eliza Perrin (nee Thurley, husband and children. 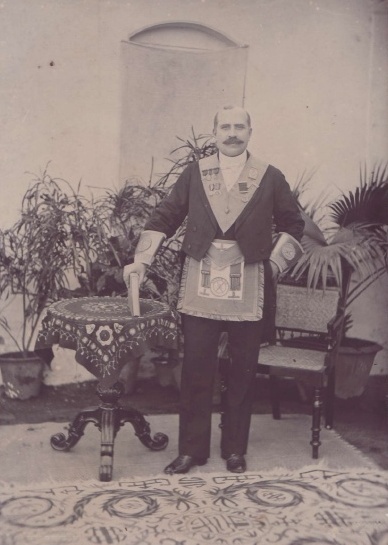 [PE] Reuben Manly Thurley in Poona, India, 1917. 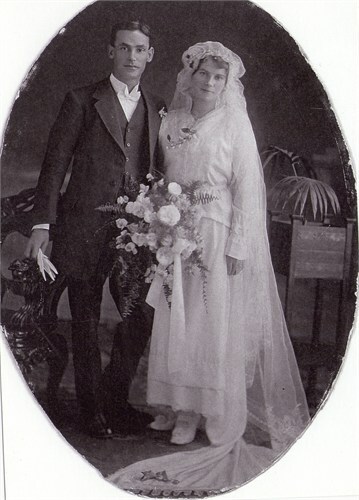 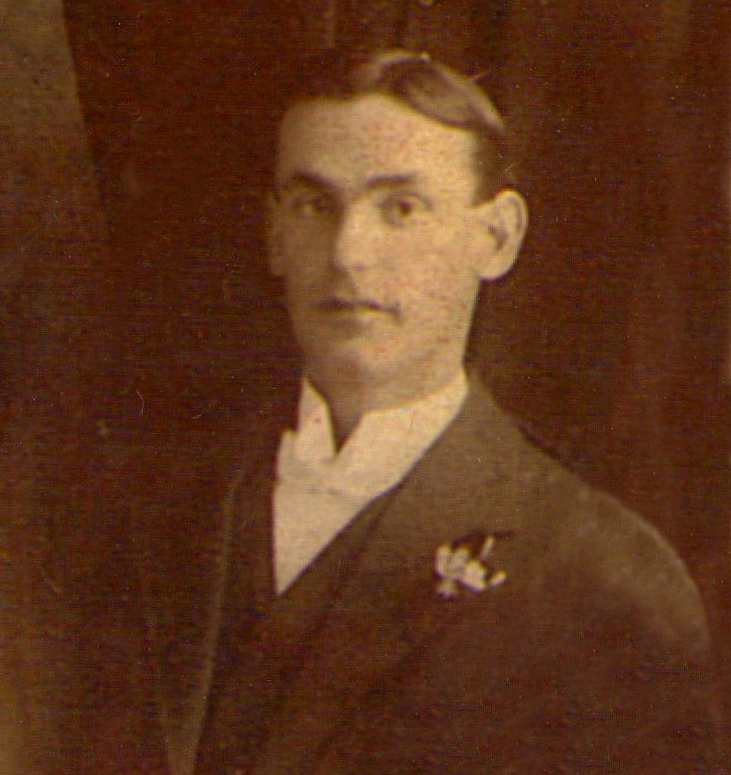 [PE] Reuben Manly Thurley, July 1917, dressed for a photo on his 26th wedding aniversary. 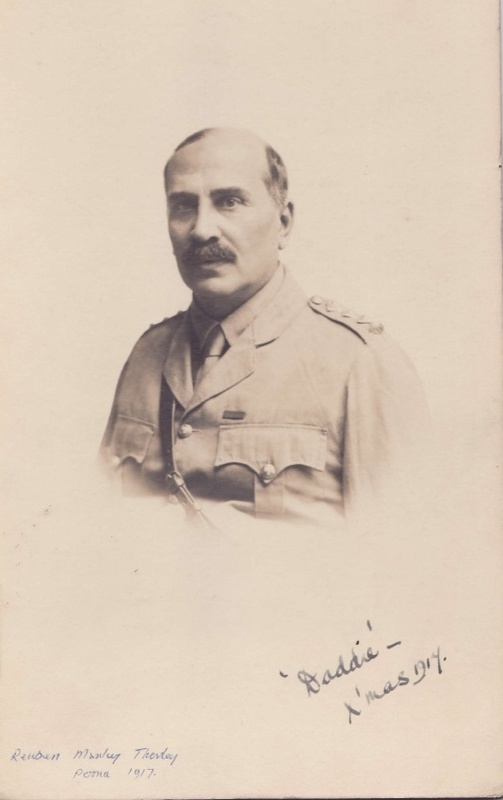 [PE] Frederick Arthur Thurley during WW1. 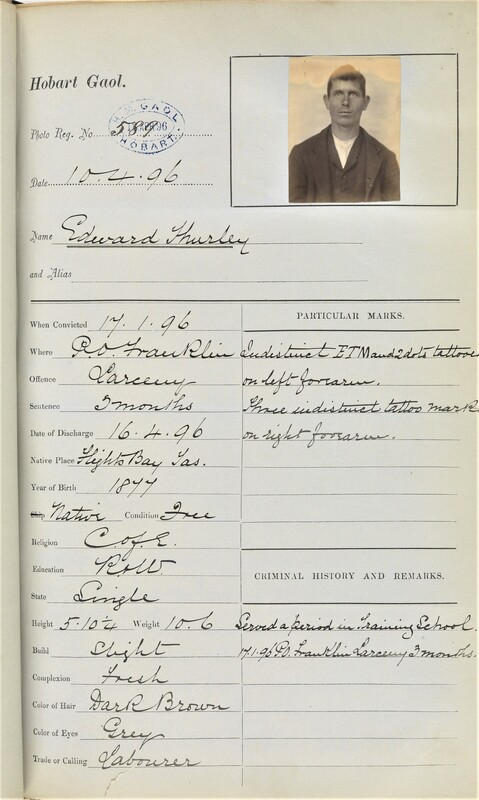 [PE] Edward Francis Thurley's Hobart Gaol prisoner record. 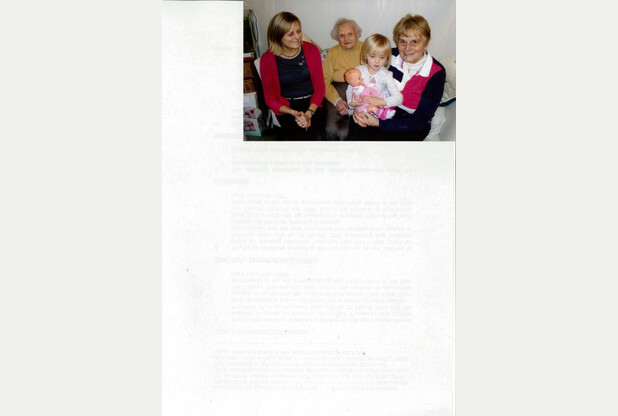 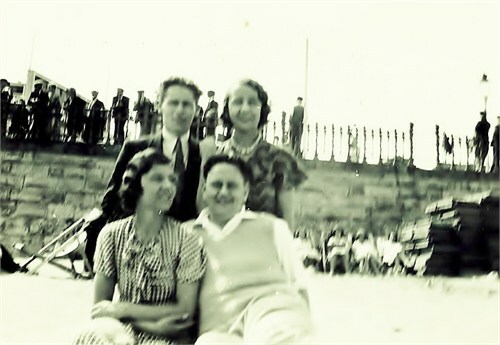 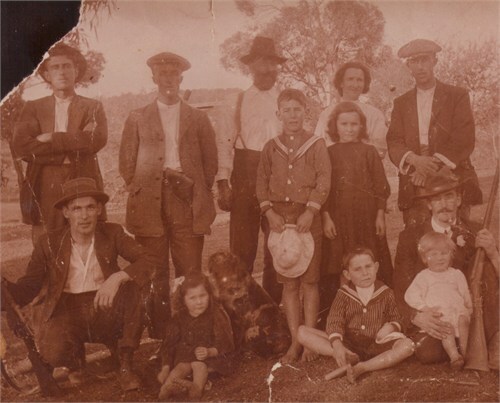 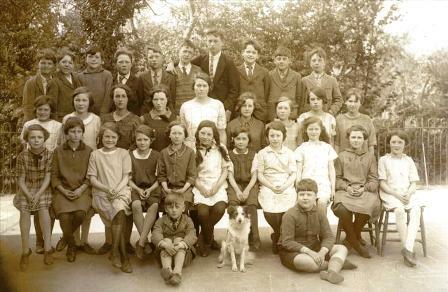 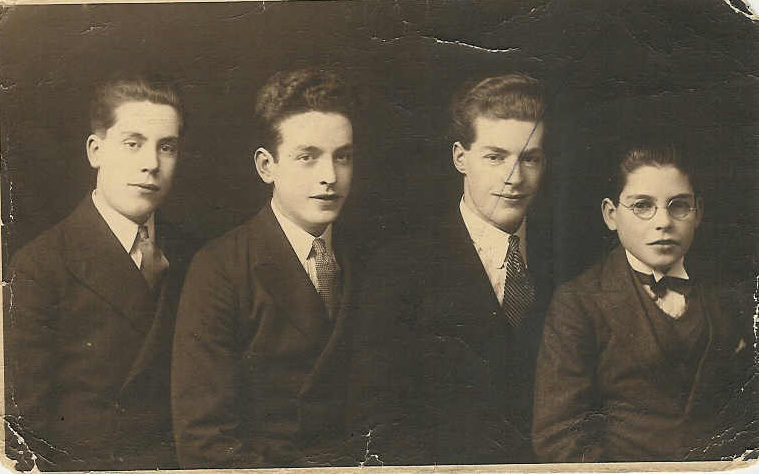 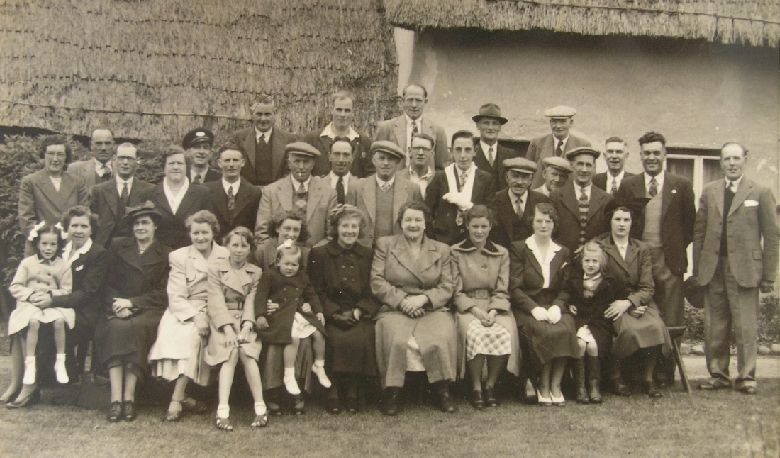 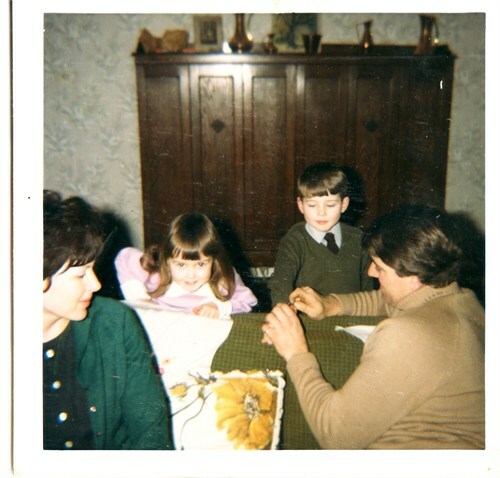 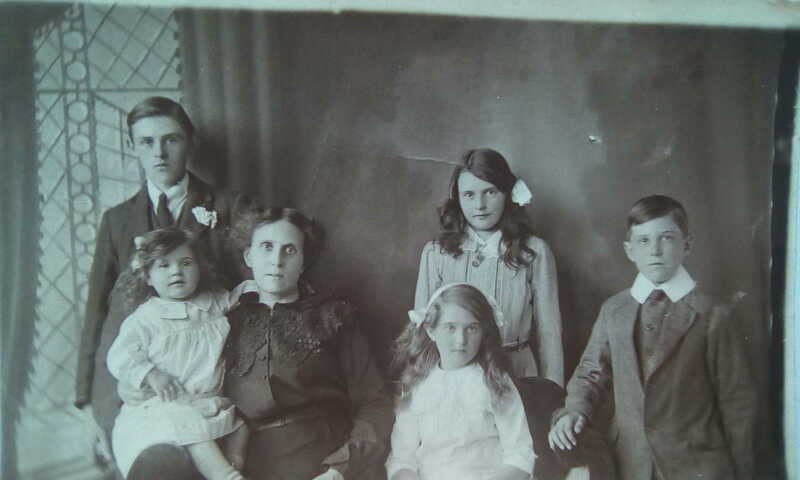 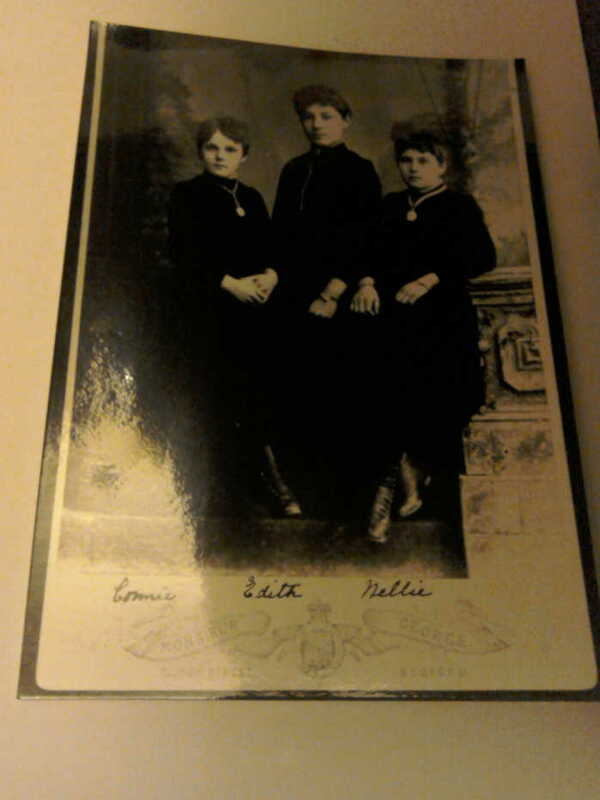 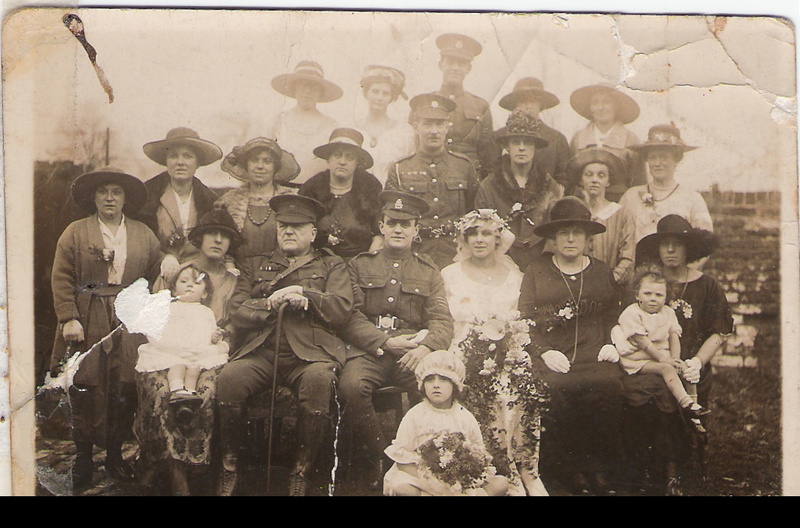 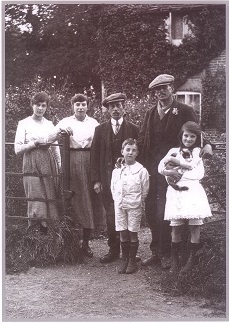 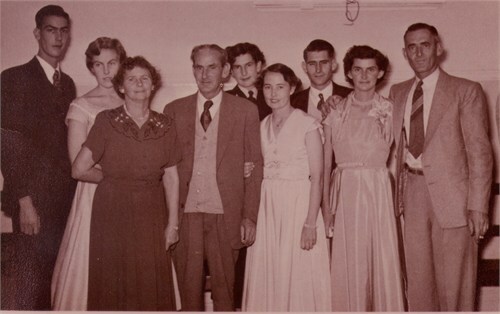 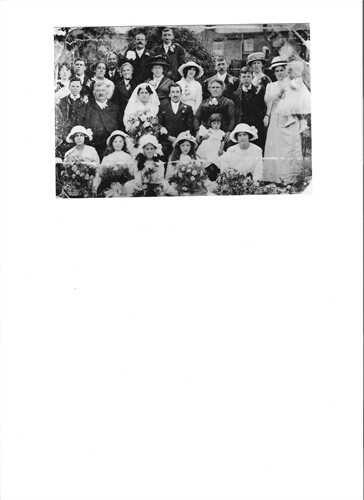 [PE] Louie Amelia Thurley (girl with cross near her head) with other family members.